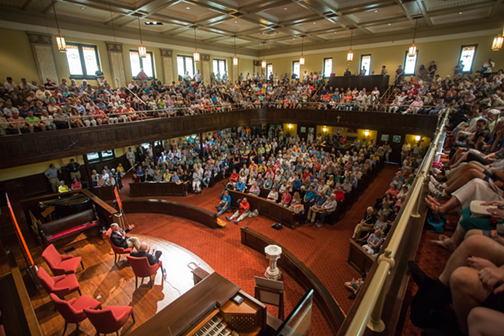 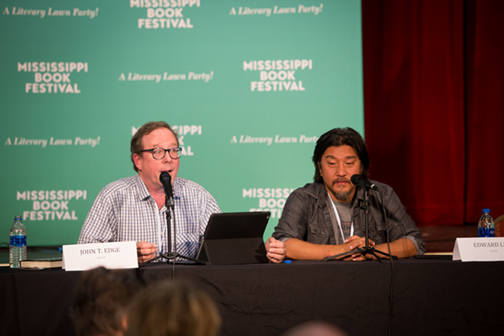 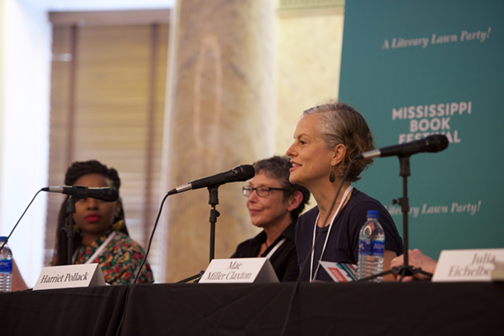 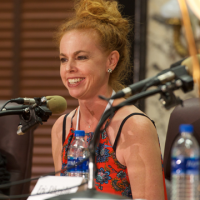 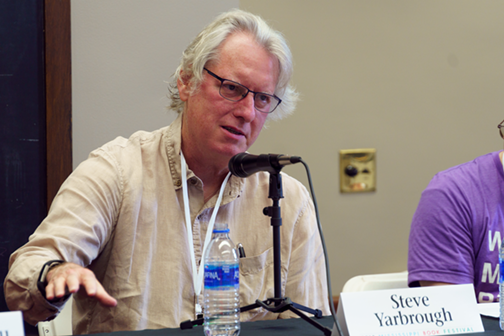 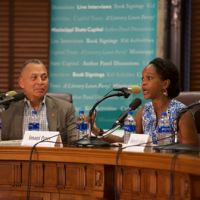 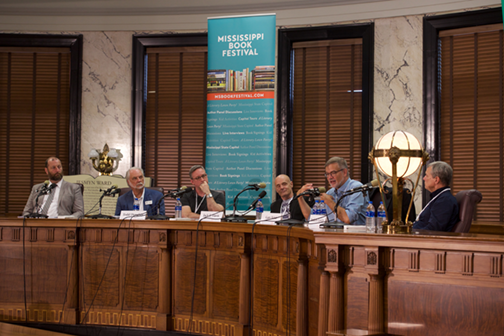 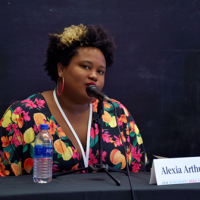 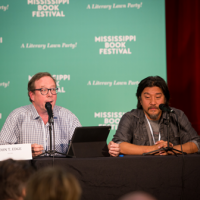 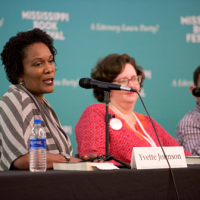 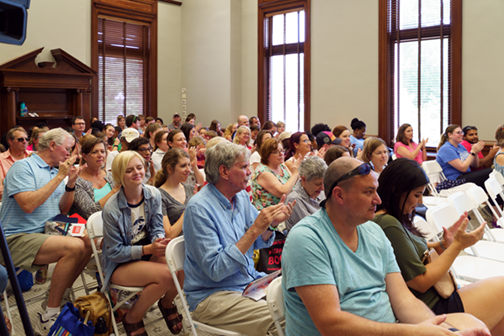 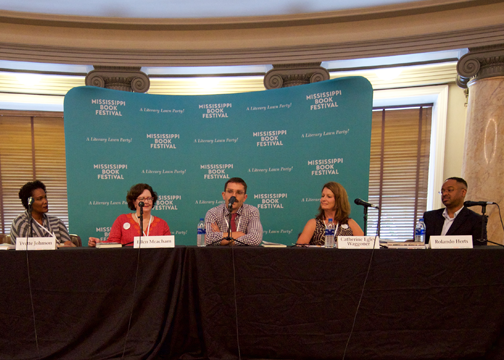 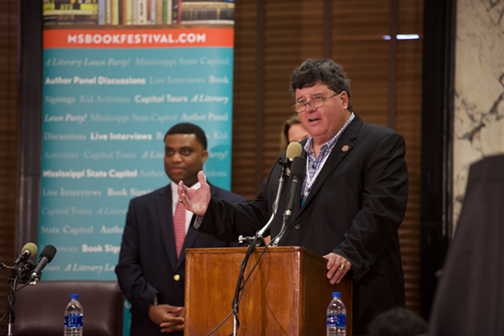 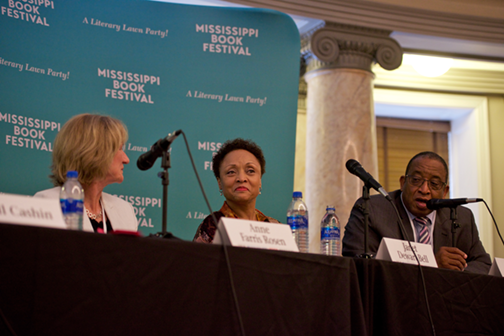 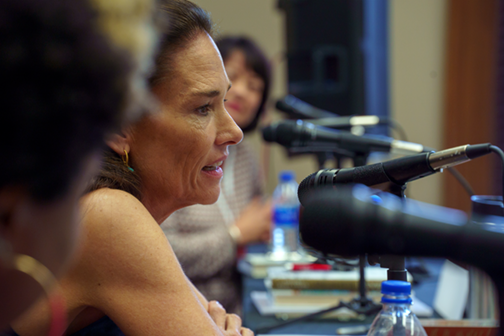 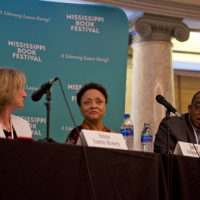 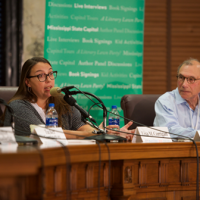 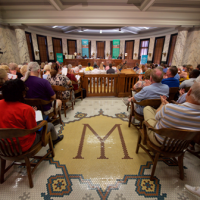 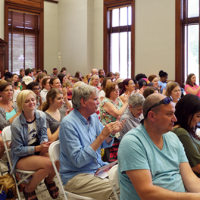 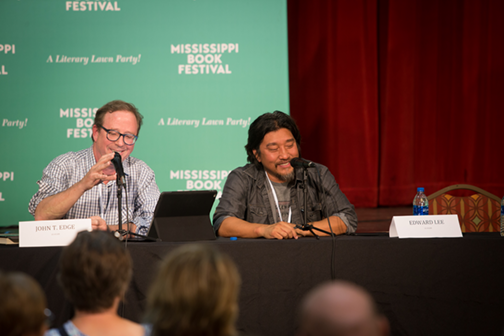 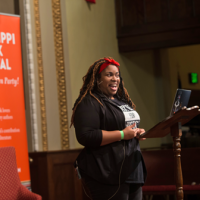 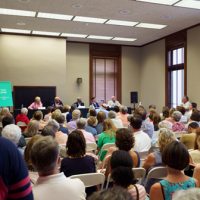 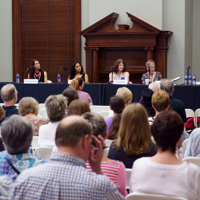 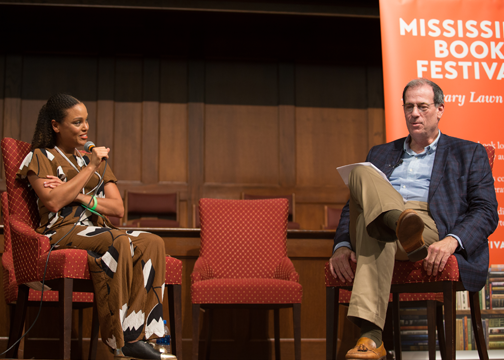 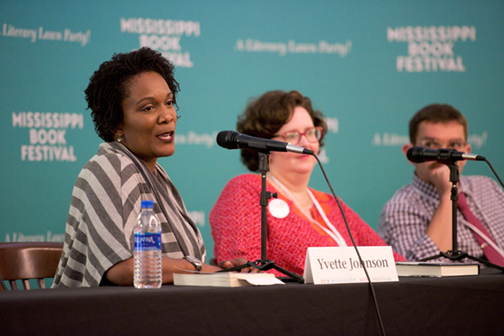 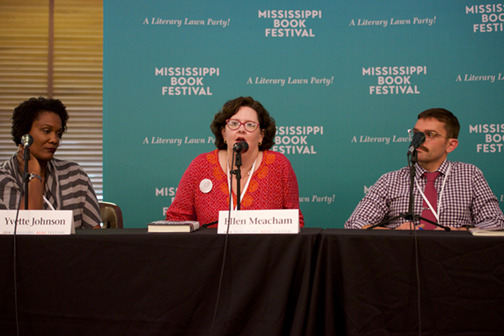 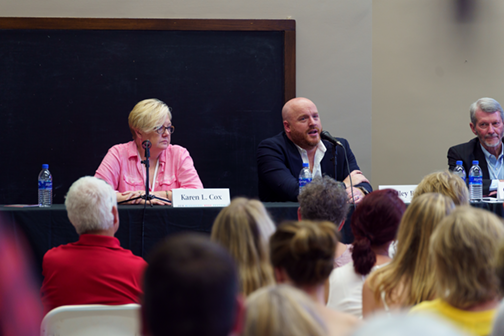 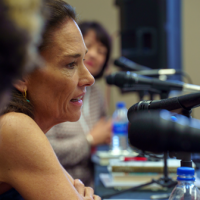 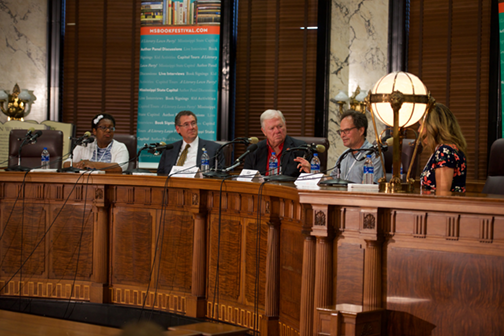 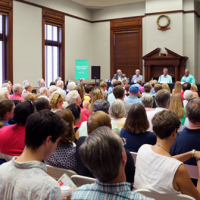 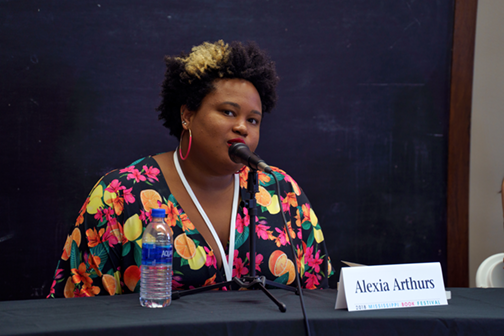 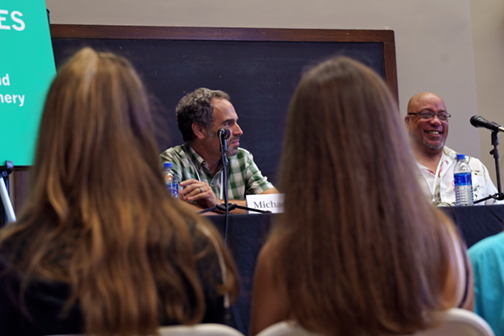 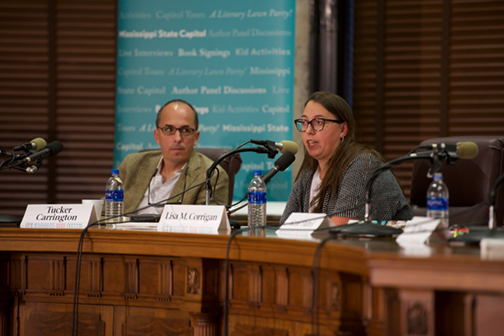 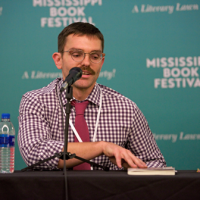 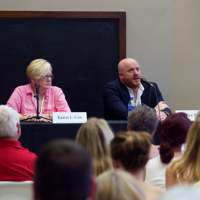 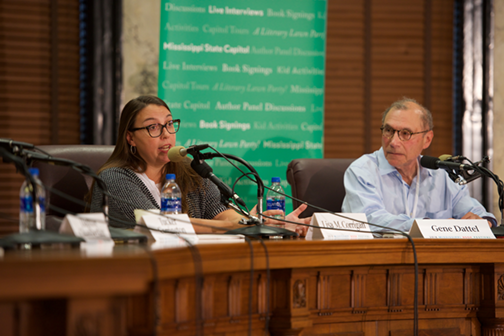 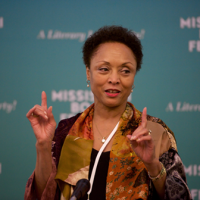 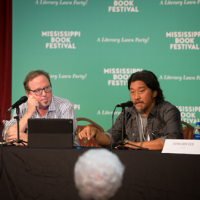 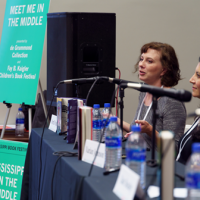 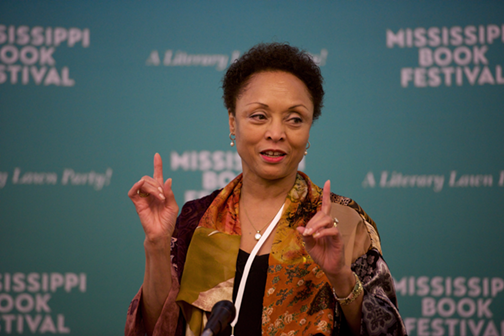 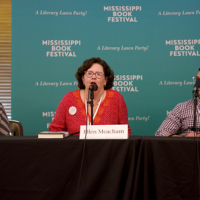 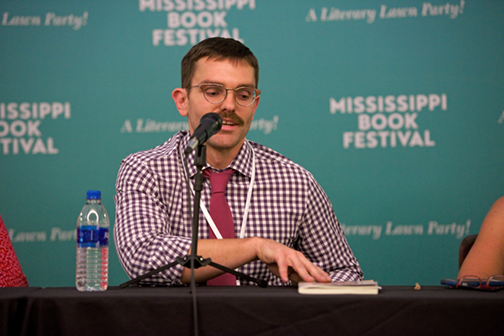 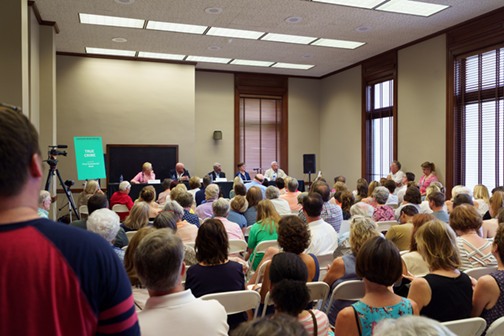 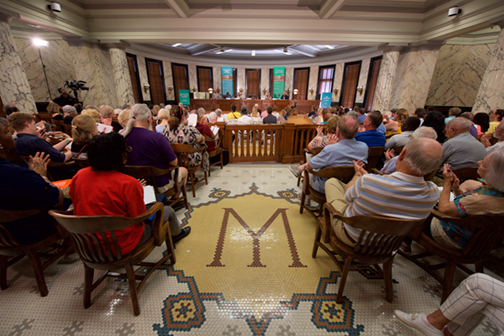 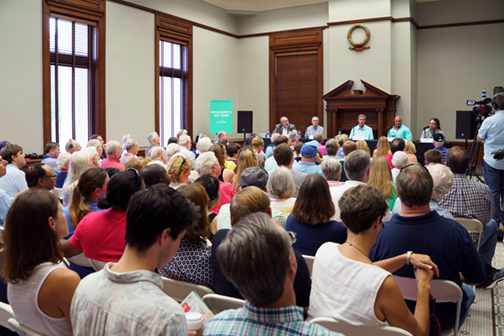 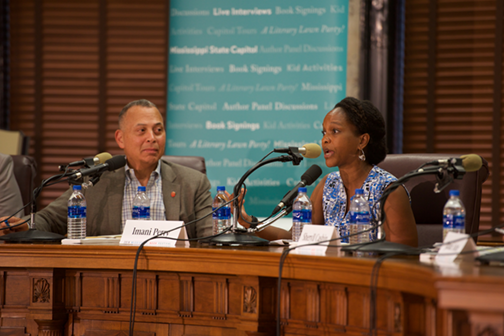 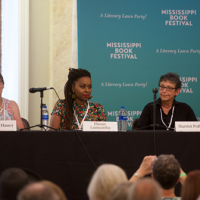 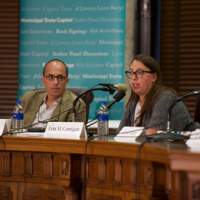 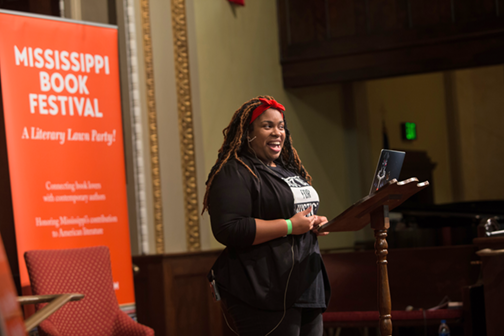 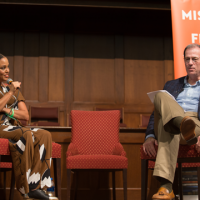 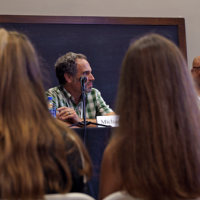 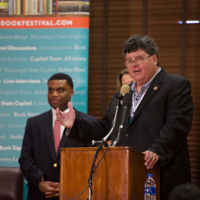 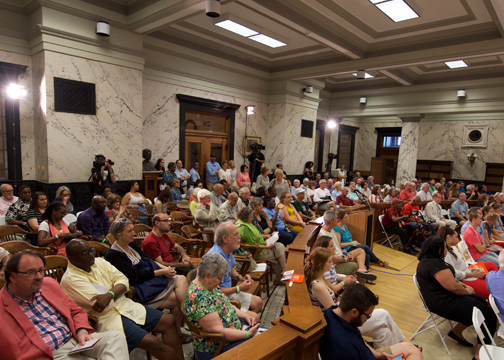 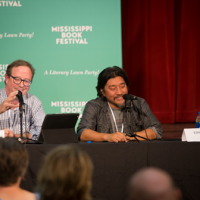 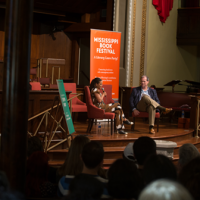 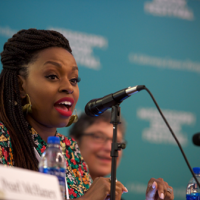 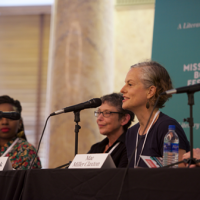 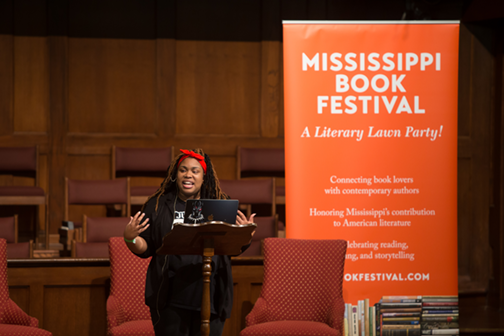 The Mississippi Book Festival bounded past the 7,000 attendance mark for the first time in its four-year history. 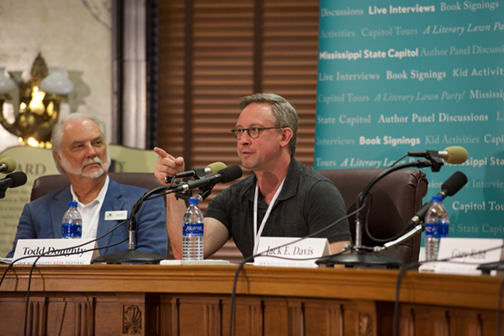 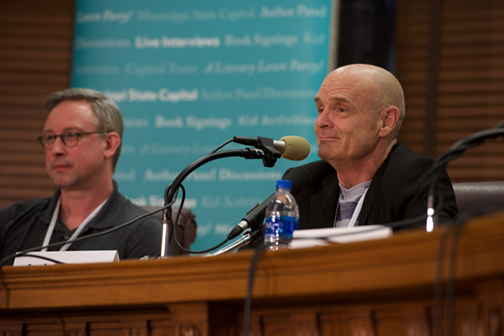 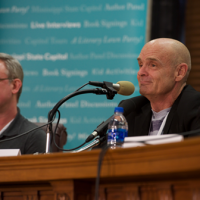 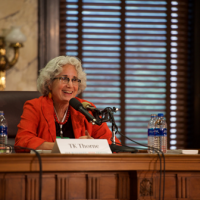 About 7,600 people flocked to the State Capitol complex on Saturday to hear from 240 authors, buy books, get them signed, hobnob with fellow fans and celebrate the written word. 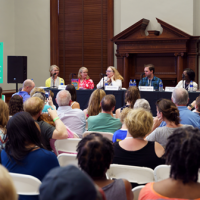 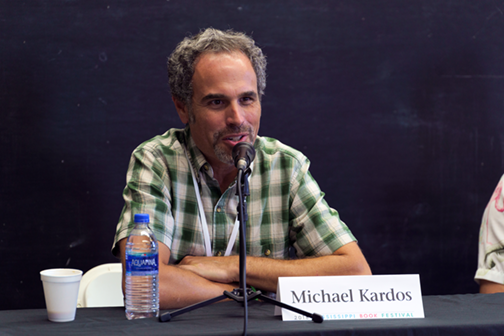 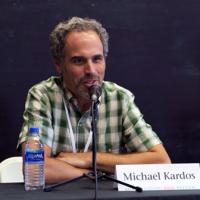 The festival’s 2017 edition drew about 6,400 attendees. 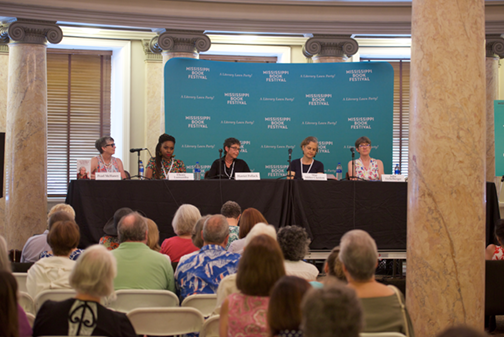 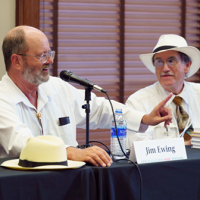 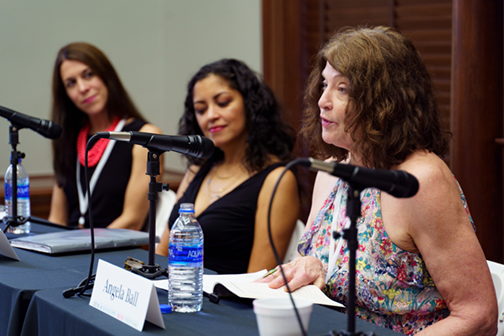 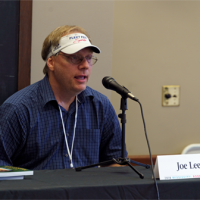 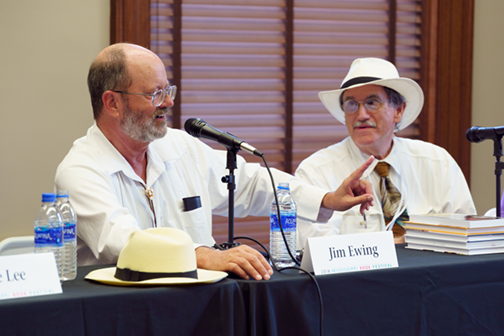 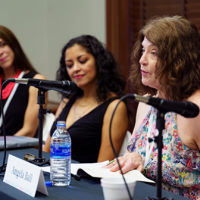 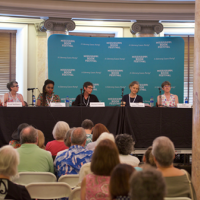 The kickoff celebration for the daylong literary lawn party honored Mississippi authors. 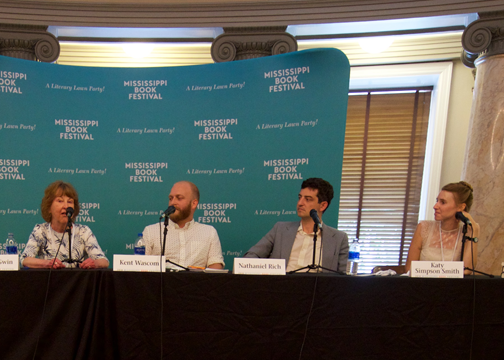 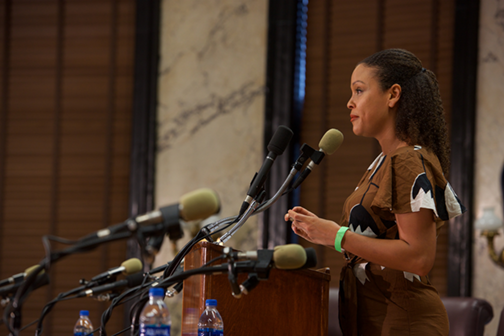 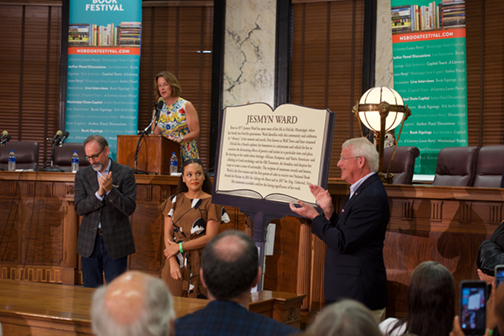 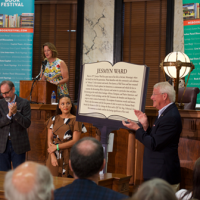 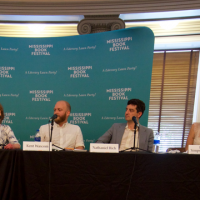 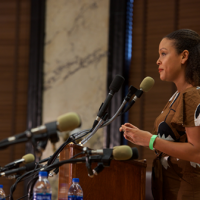 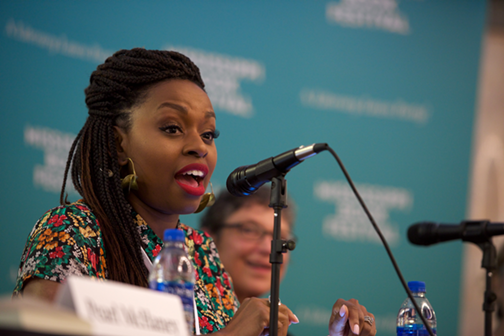 The first two markers of the new Mississippi Writers Trail, recognizing the work of Pulitzer Prize winner Eudora Welty and two-time National Book Award winner Jesmyn Ward, were unveiled to onlookers’ cheers and standing ovations in a poignant ceremony at the festival’s start. 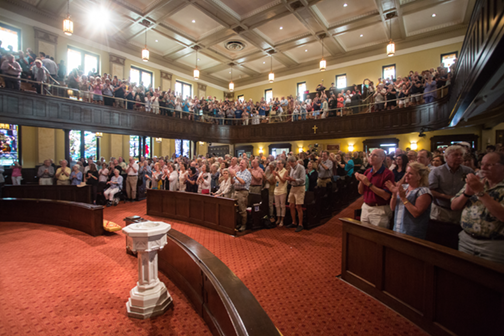 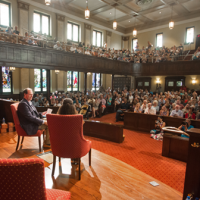 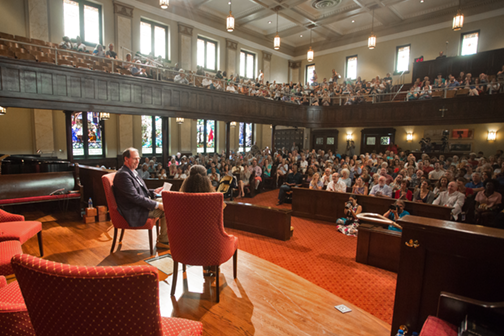 Packed crowds squeezed into the sanctuary at Galloway Memorial United Methodist Church to hear moving insights by Ward, the whip-smart exchanges of Jon Meacham and Karl Rowe, and the engaging words of Salman Rushdie as he shared a journey from his Bombay roots to a lunch in London with Eudora Welty. 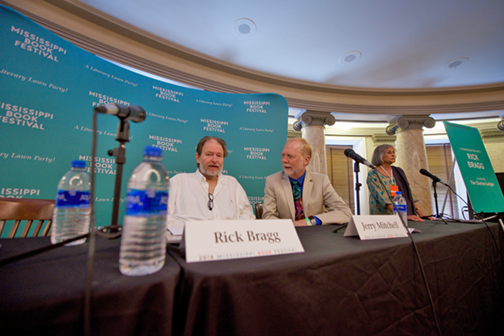 Rick Bragg held listeners in his grip, yanking them along on the wild ride of stories from his Alabama upbringing. 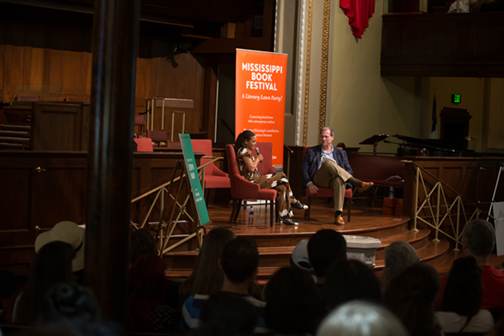 Children sat rapt as teen actress/author Quvenzhané Wallis read excerpts from her book series on the Capitol lawn in a session so packed, organizers added another one to accommodate the interest. 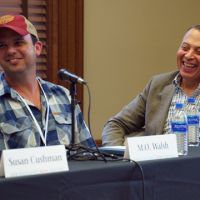 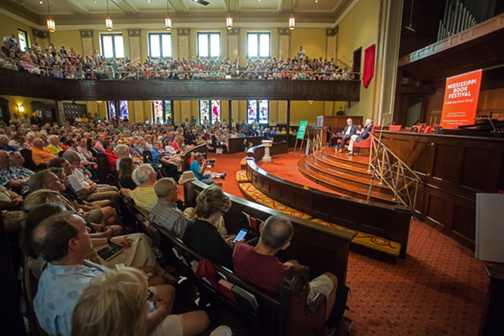 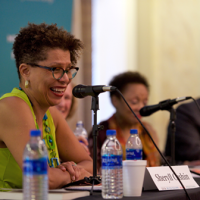 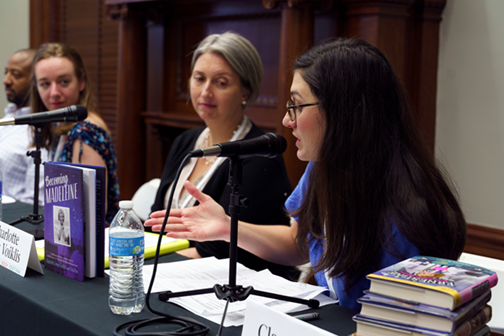 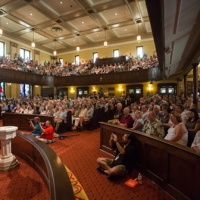 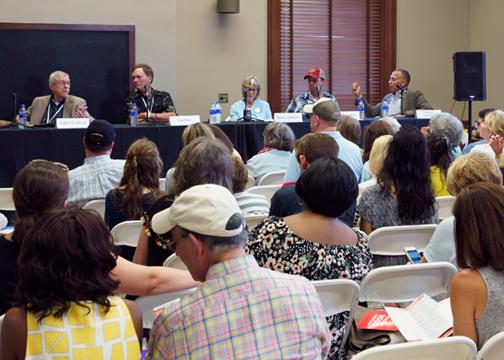 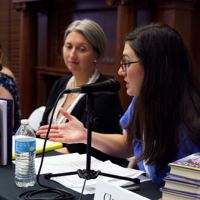 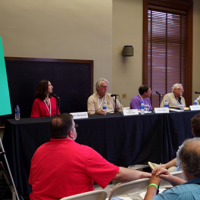 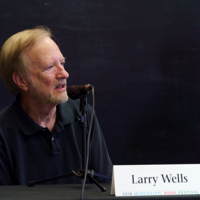 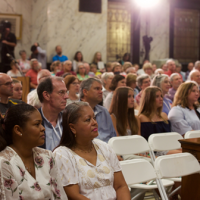 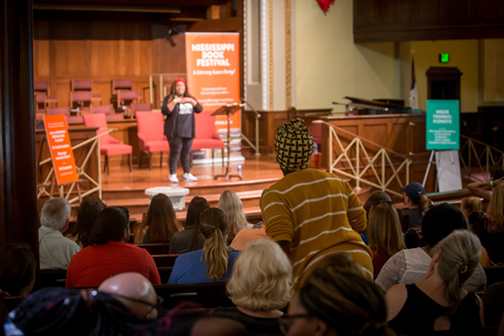 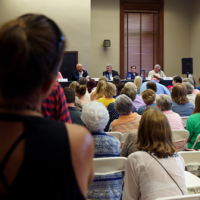 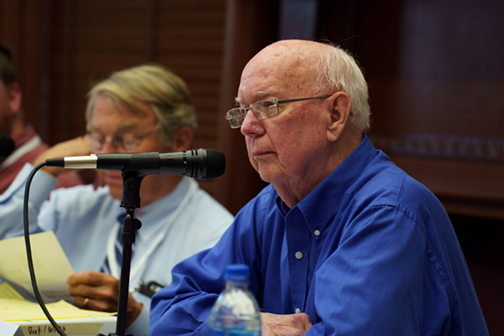 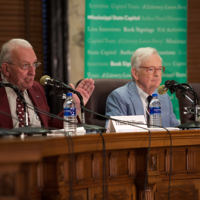 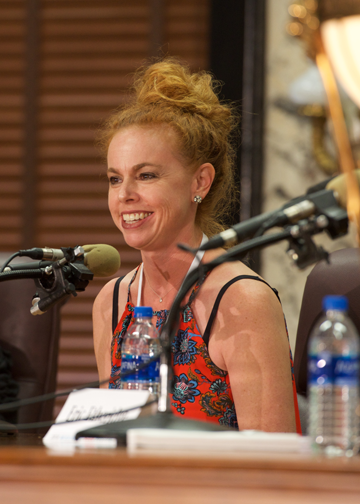 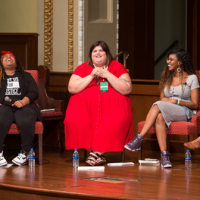 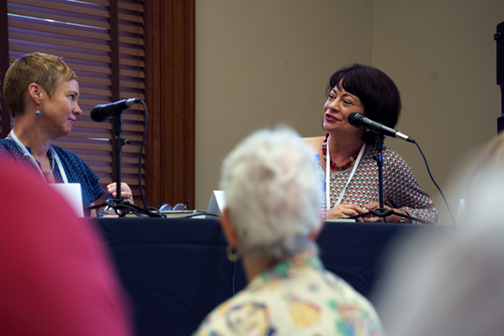 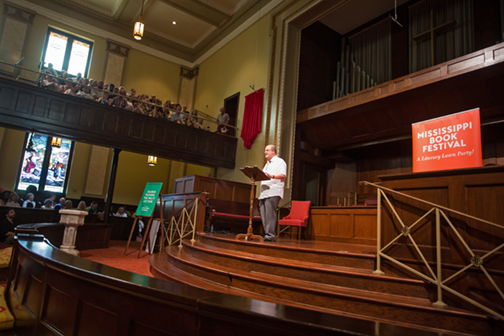 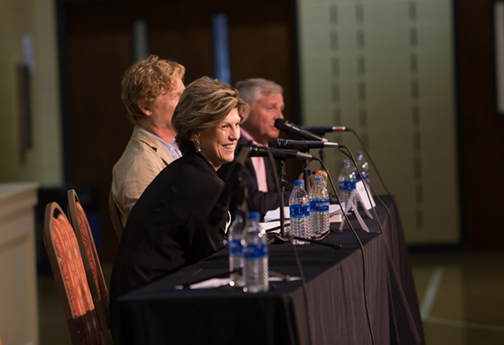 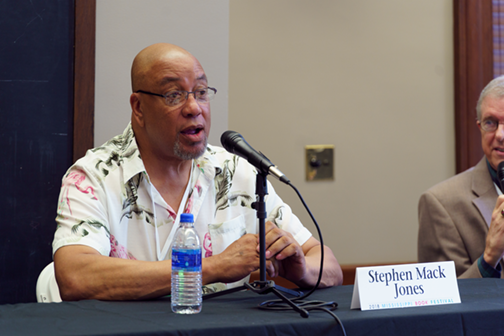 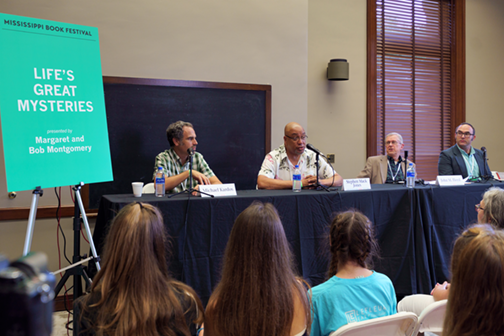 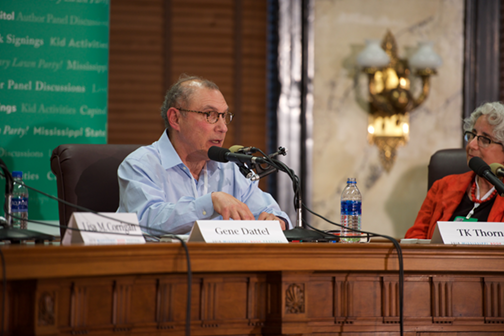 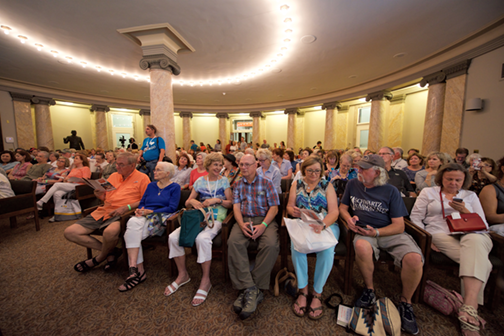 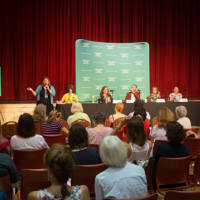 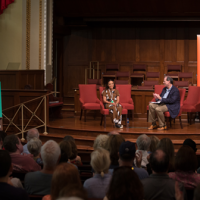 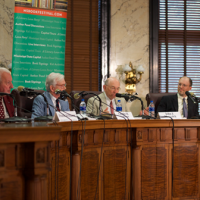 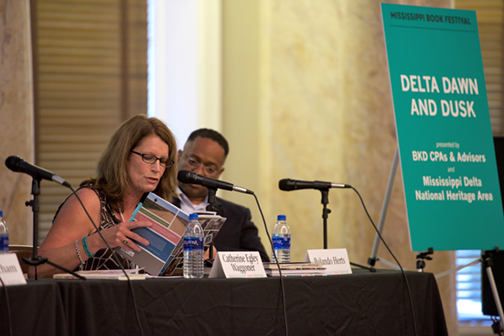 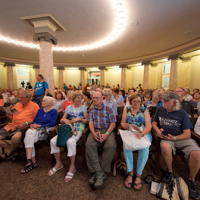 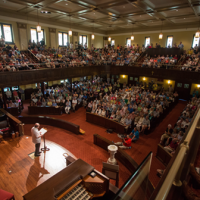 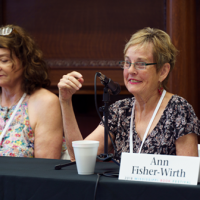 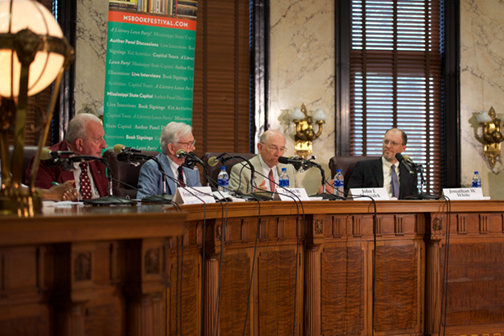 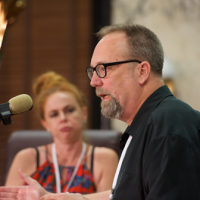 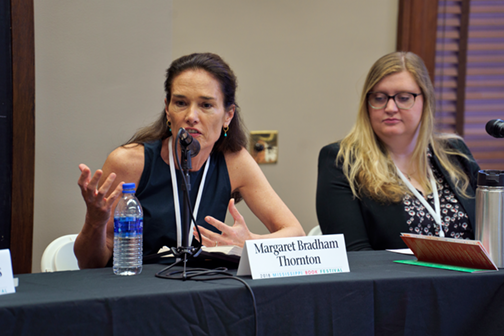 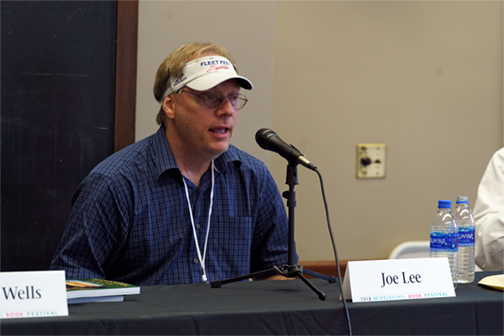 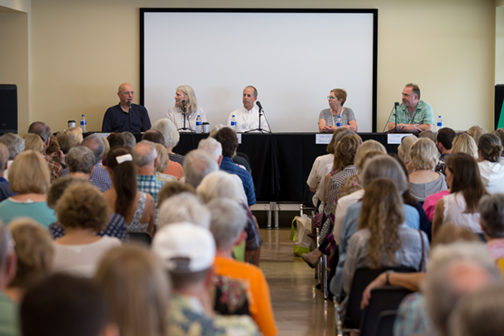 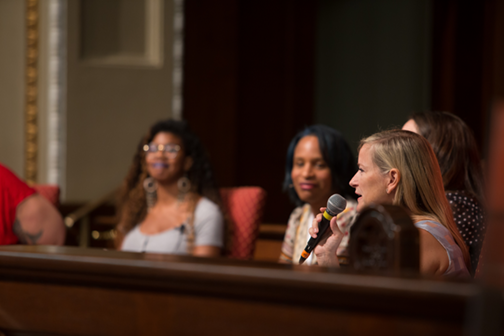 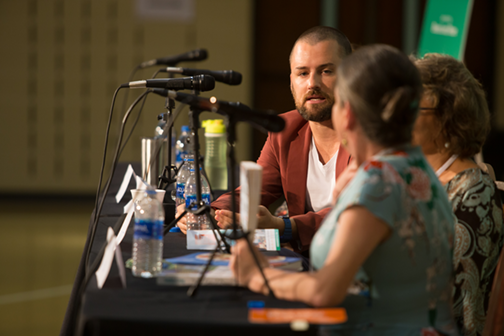 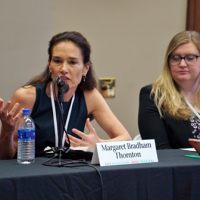 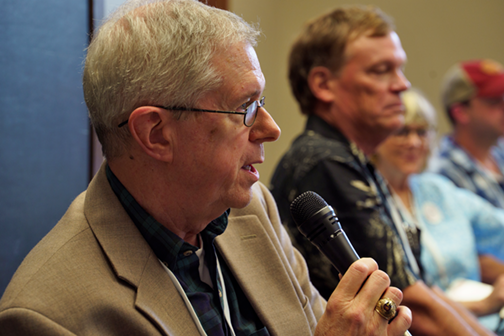 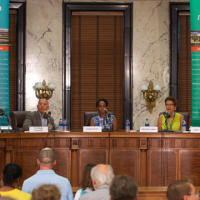 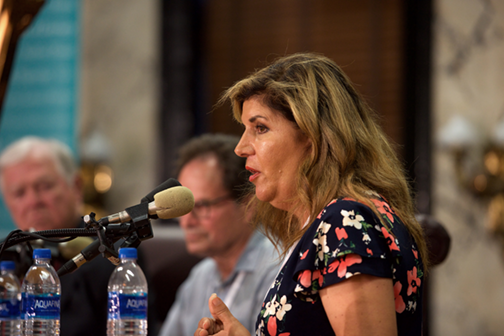 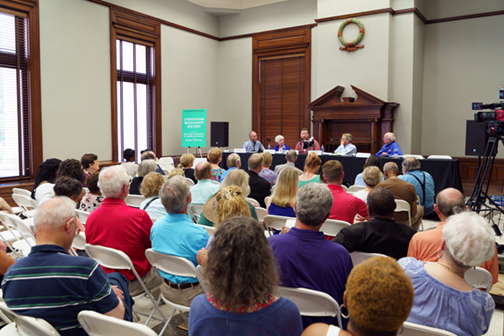 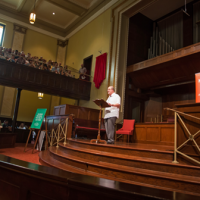 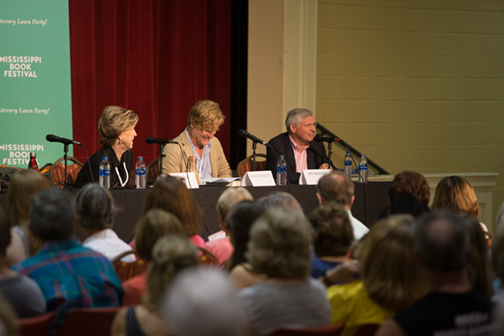 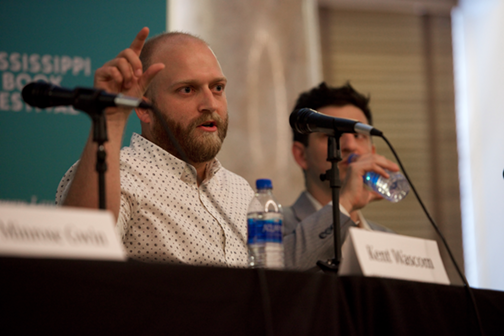 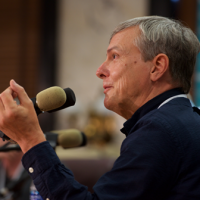 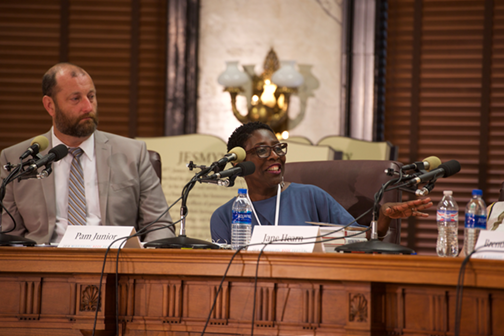 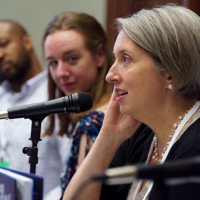 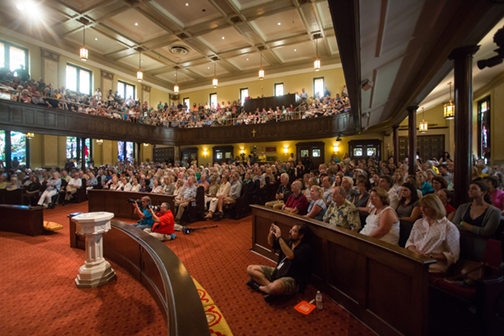 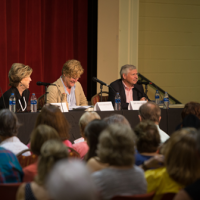 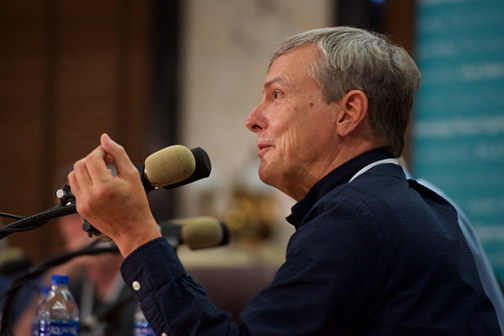 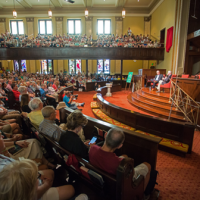 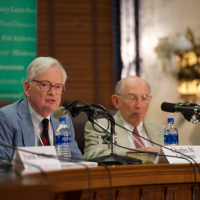 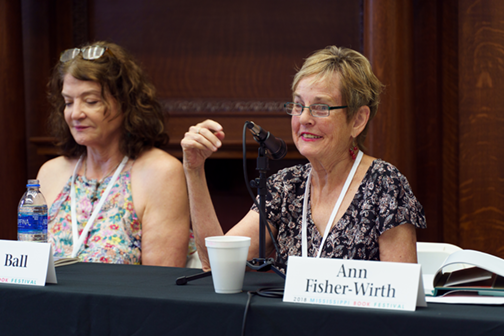 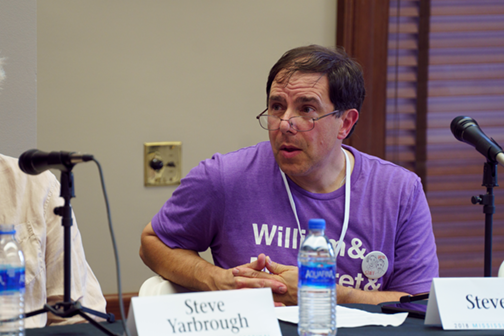 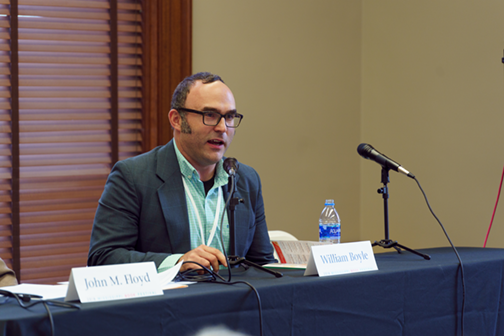 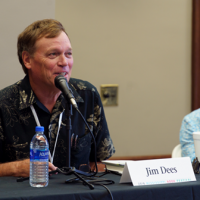 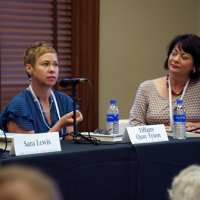 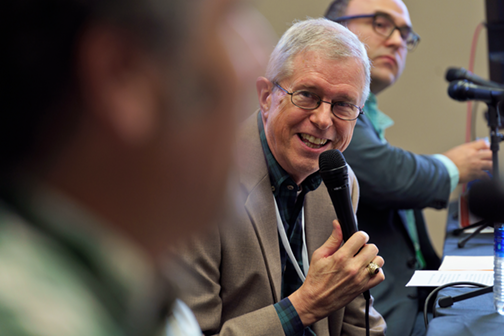 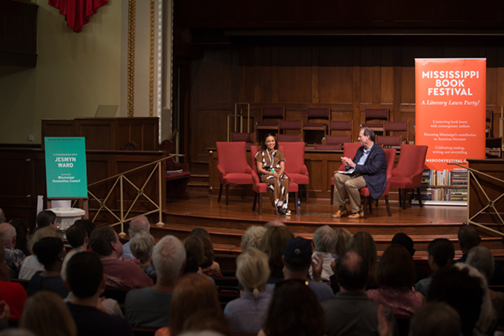 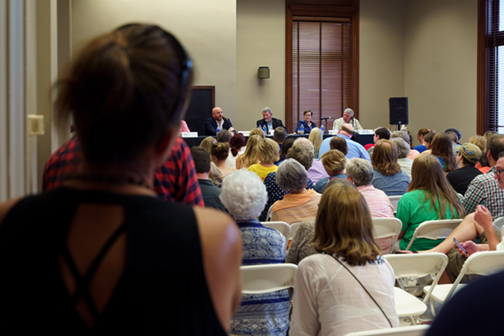 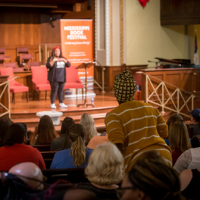 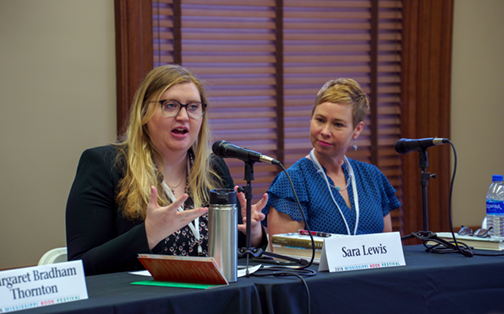 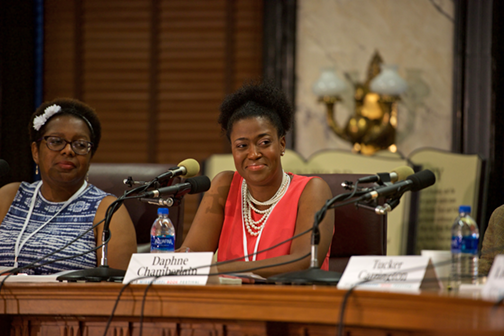 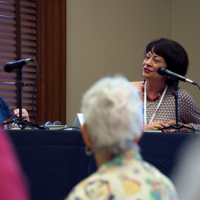 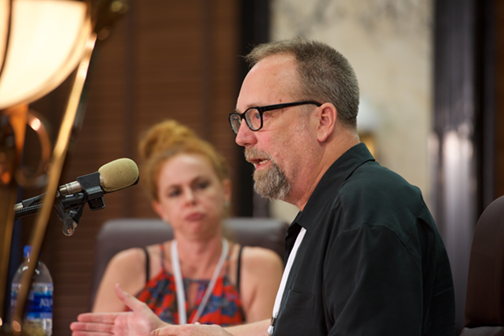 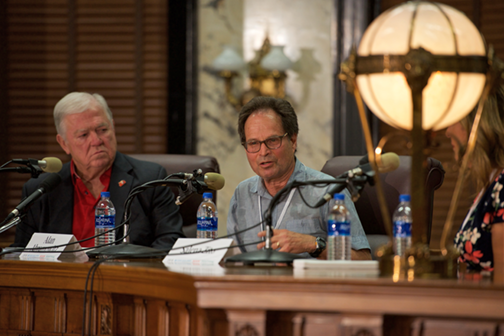 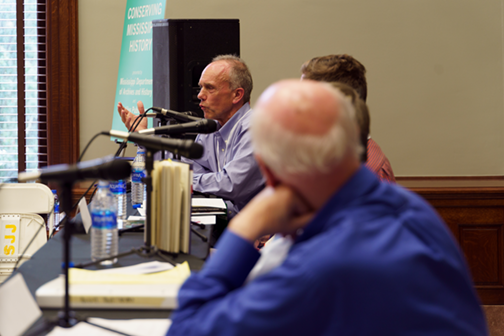 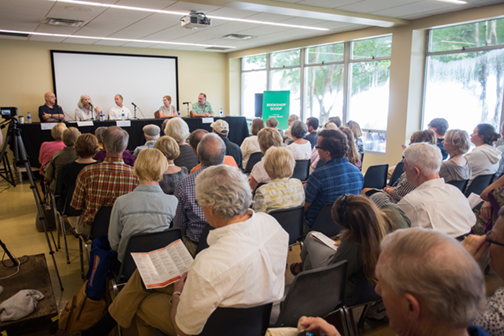 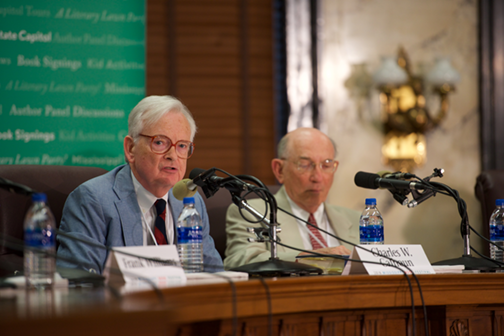 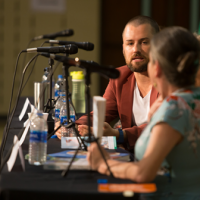 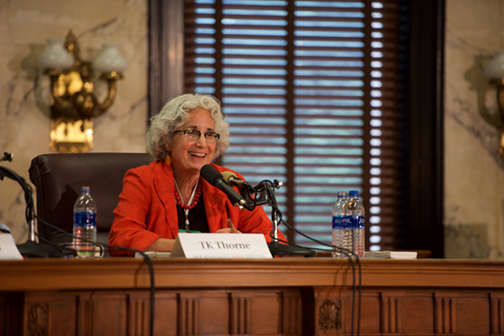 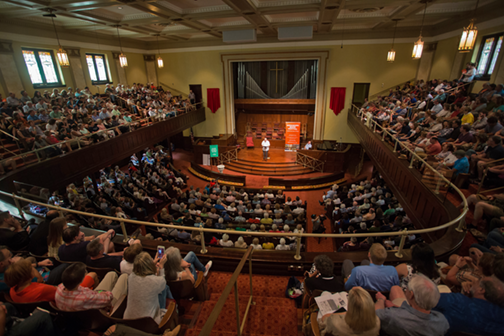 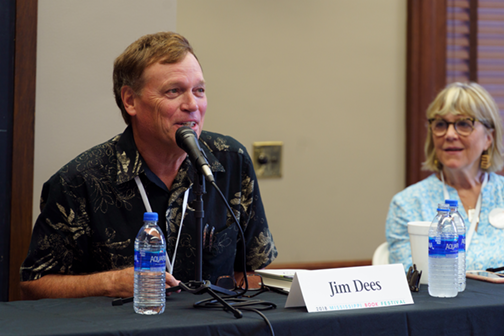 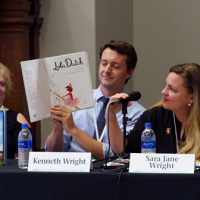 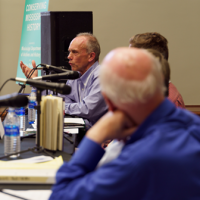 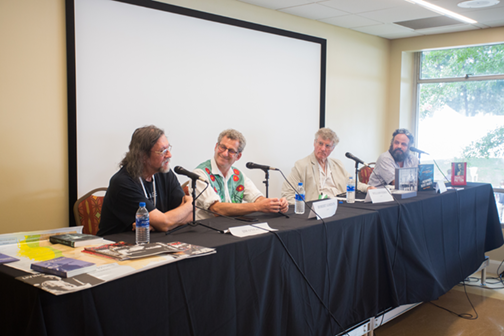 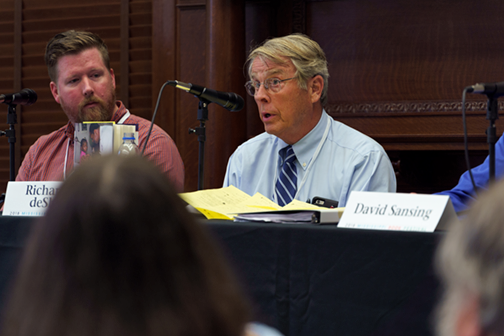 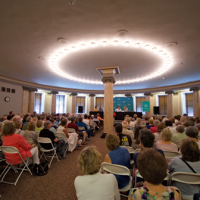 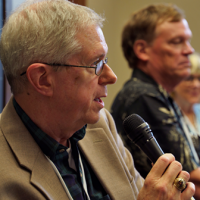 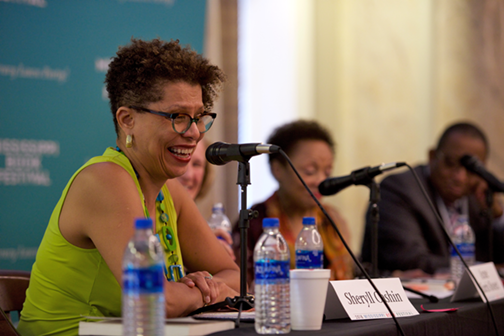 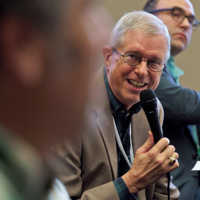 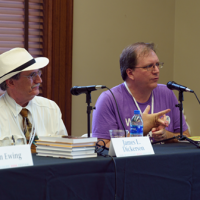 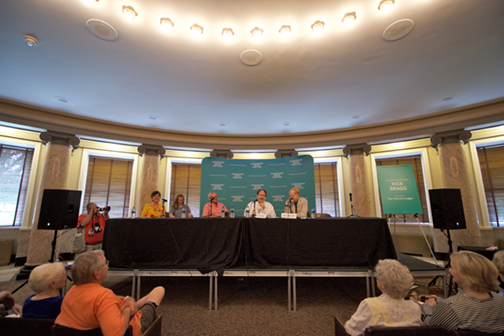 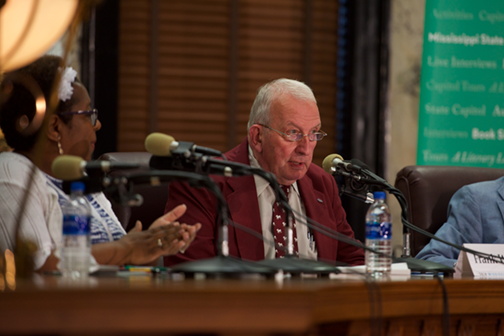 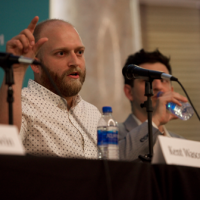 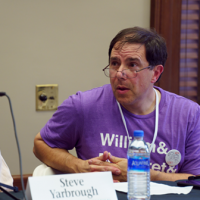 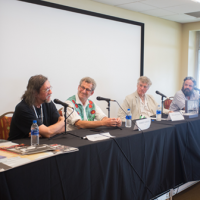 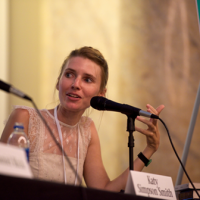 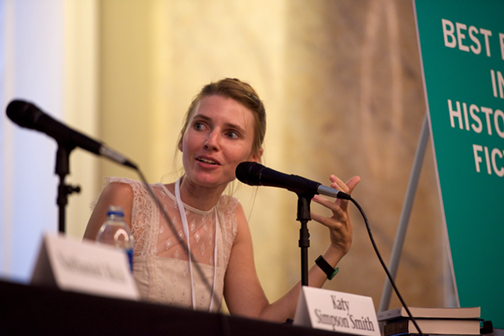 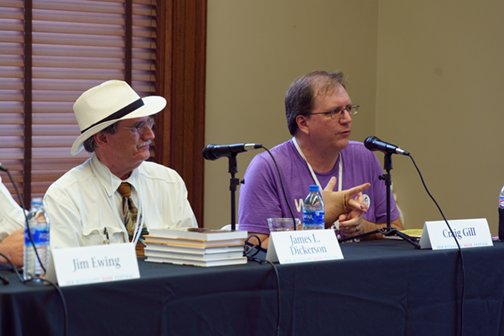 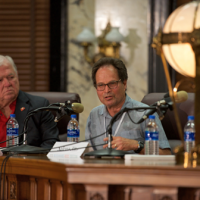 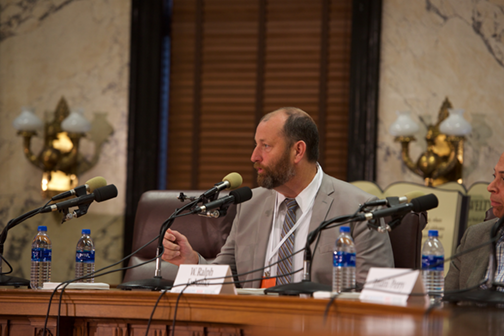 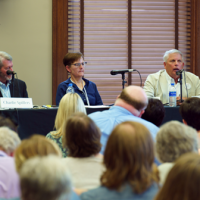 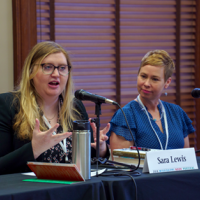 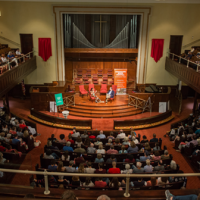 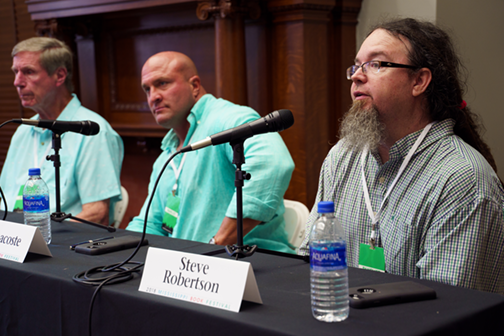 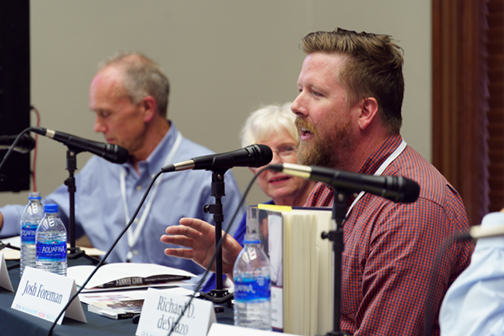 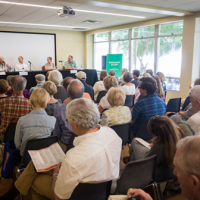 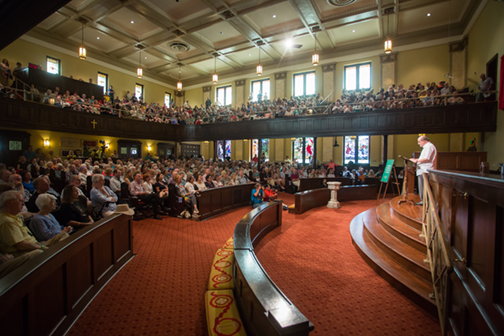 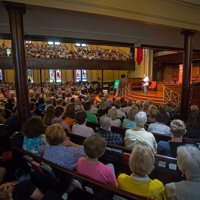 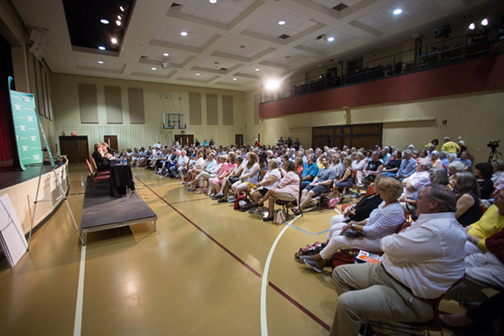 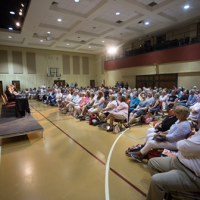 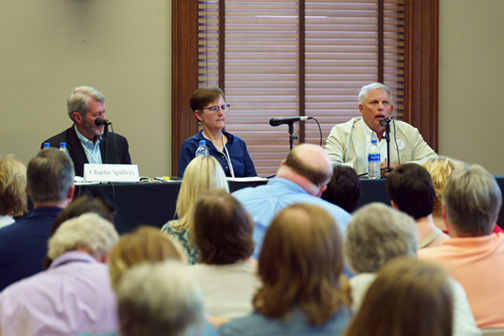 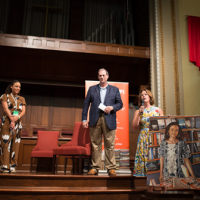 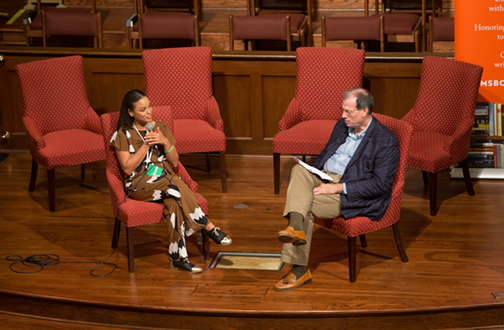 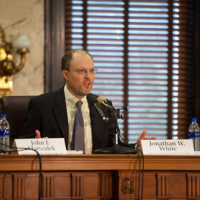 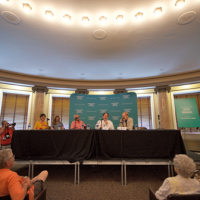 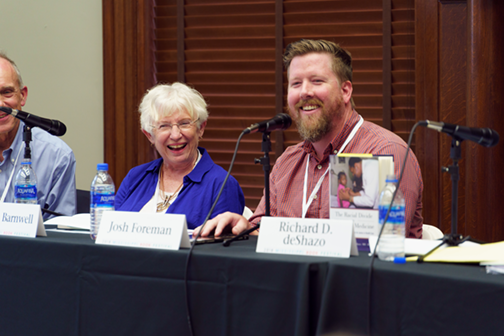 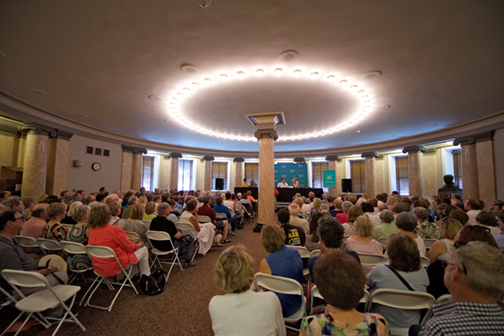 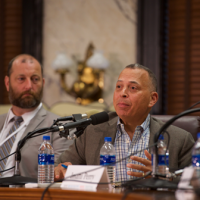 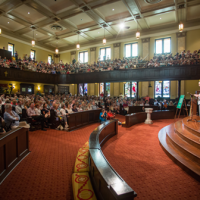 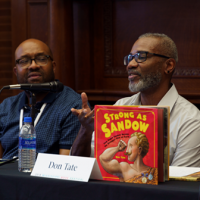 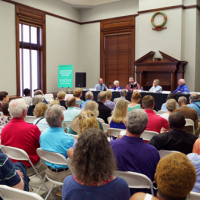 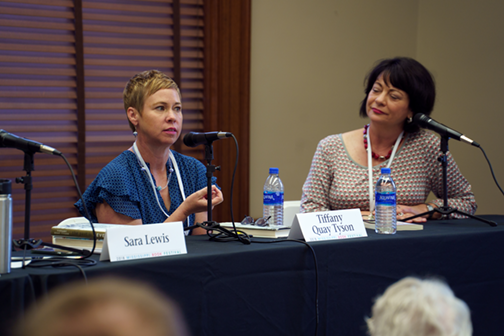 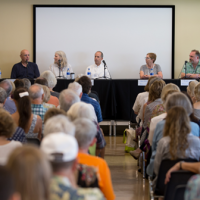 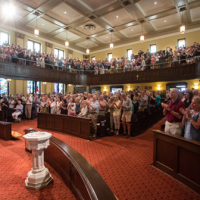 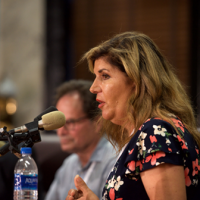 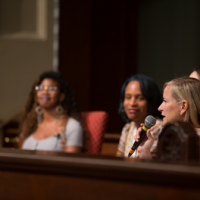 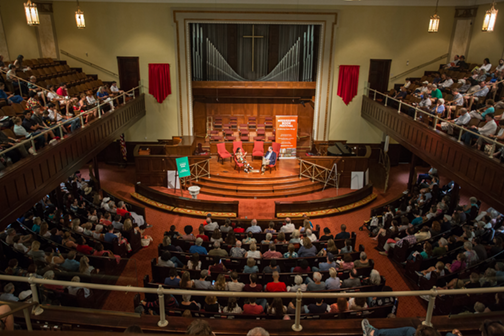 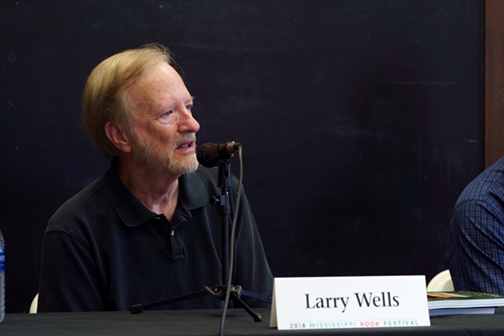 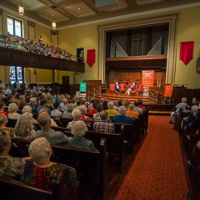 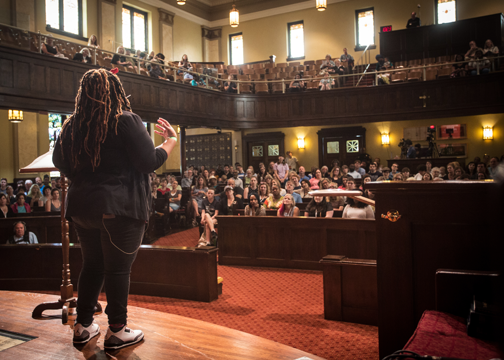 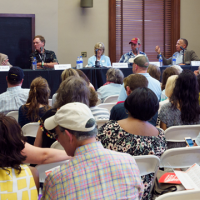 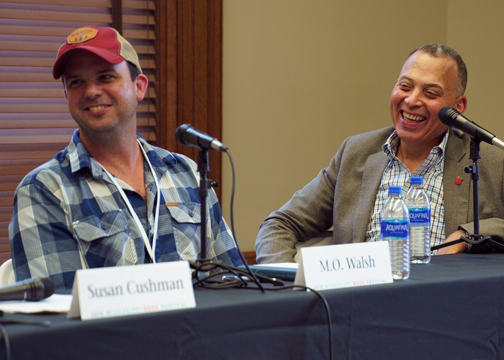 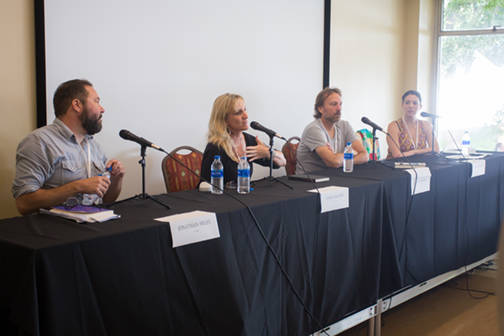 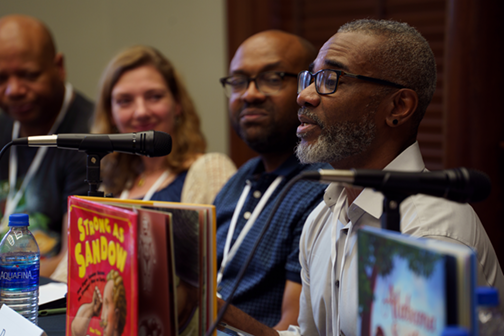 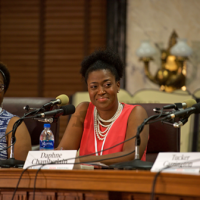 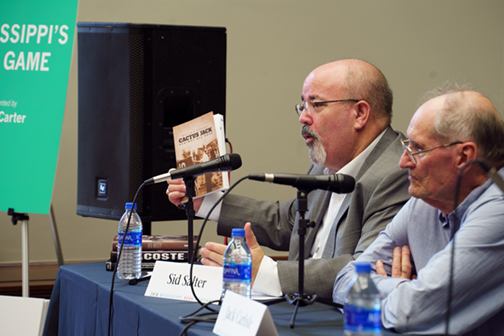 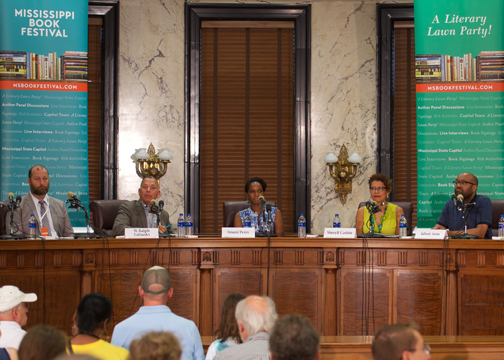 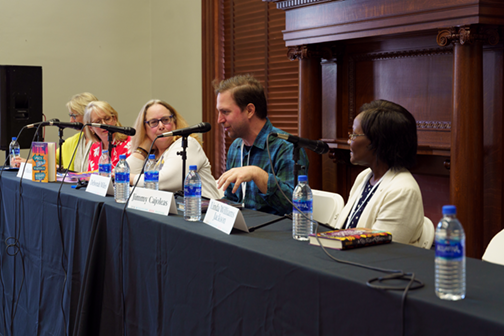 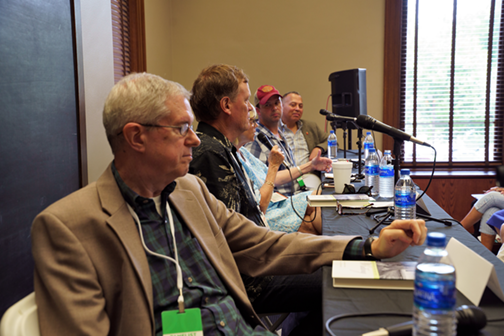 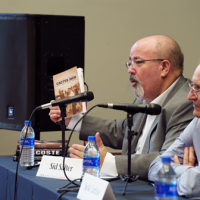 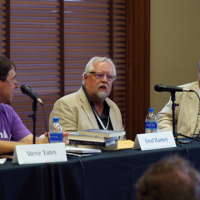 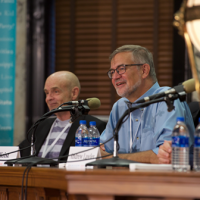 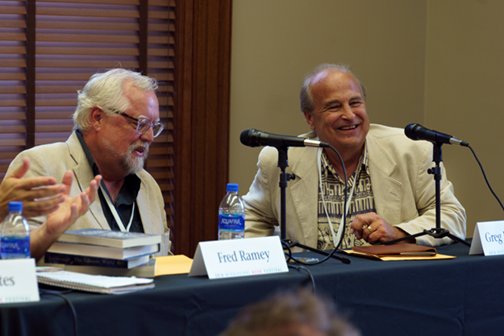 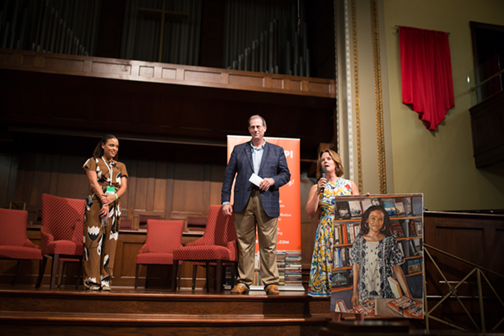 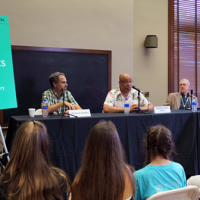 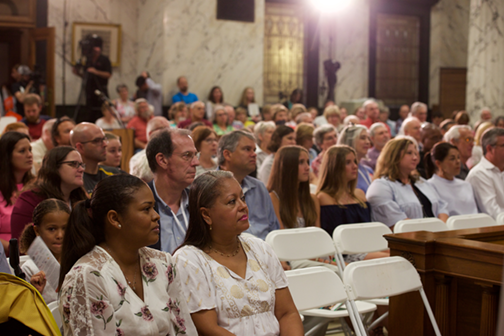 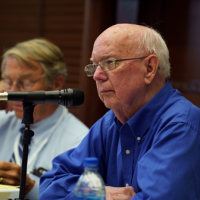 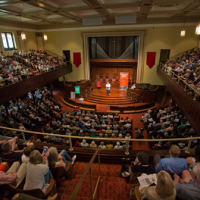 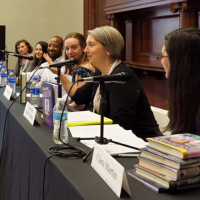 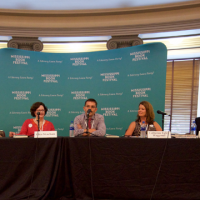 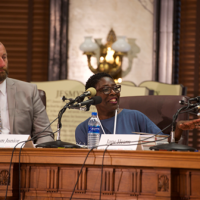 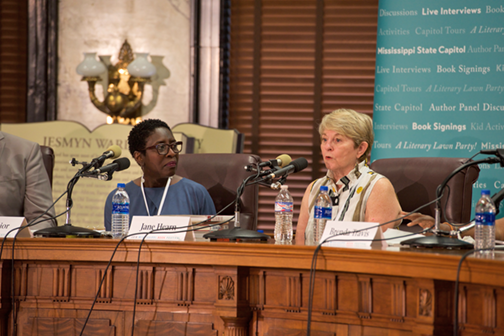 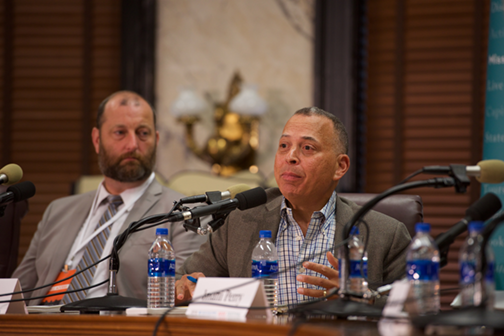 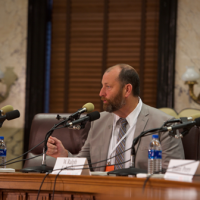 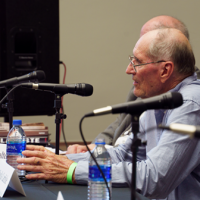 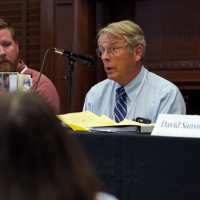 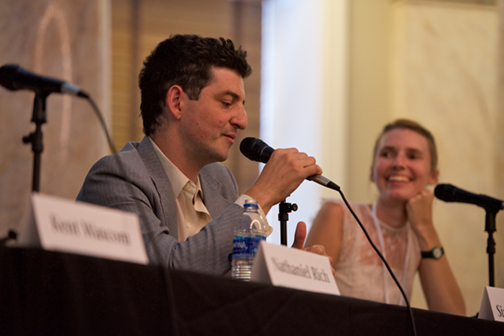 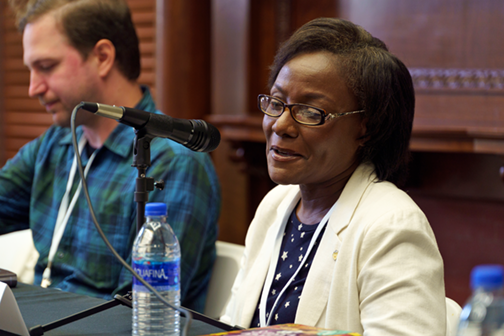 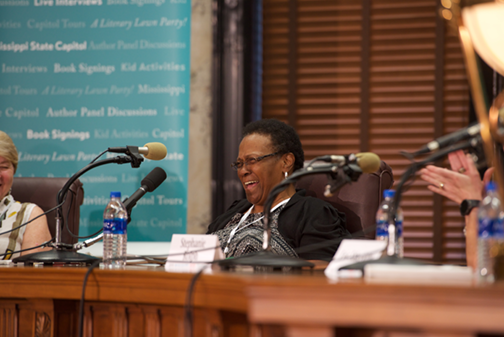 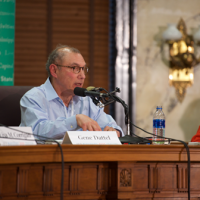 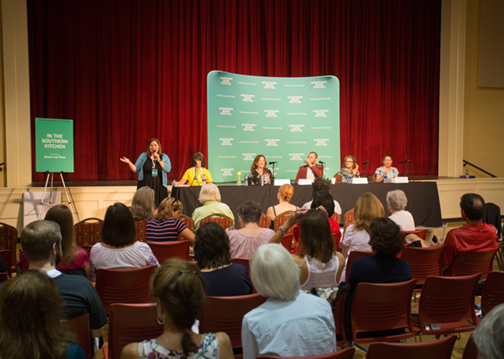 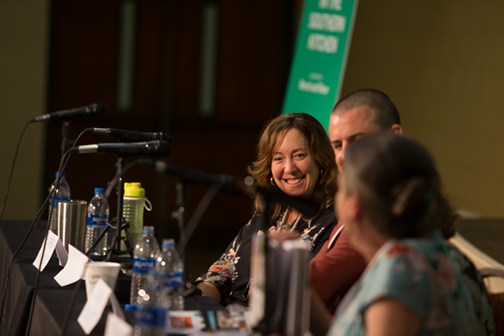 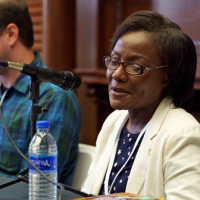 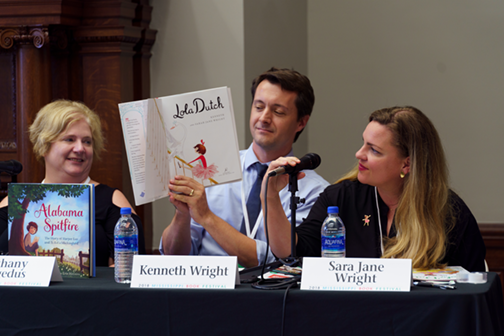 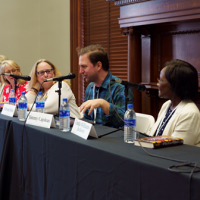 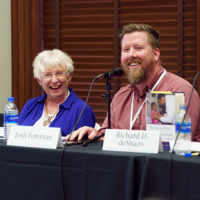 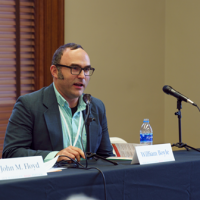 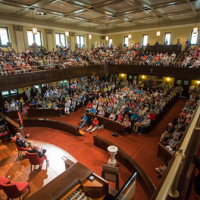 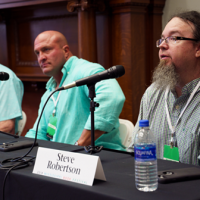 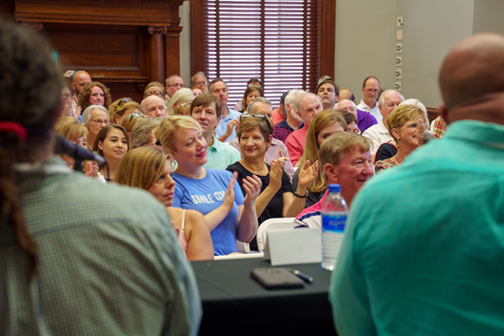 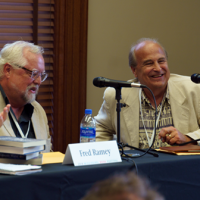 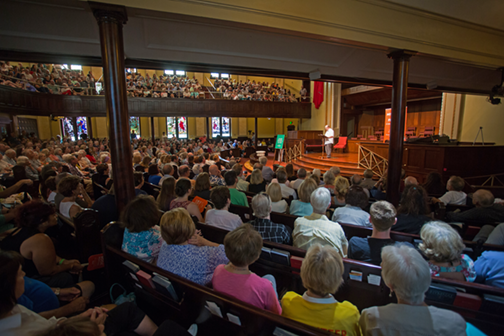 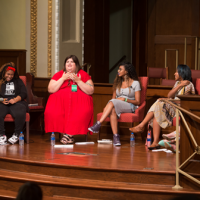 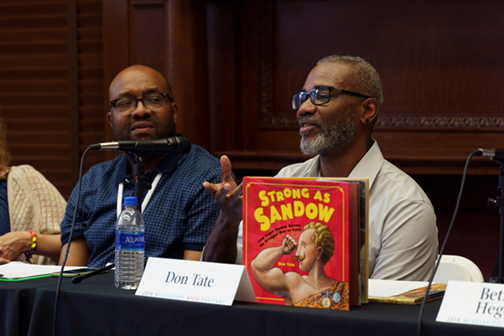 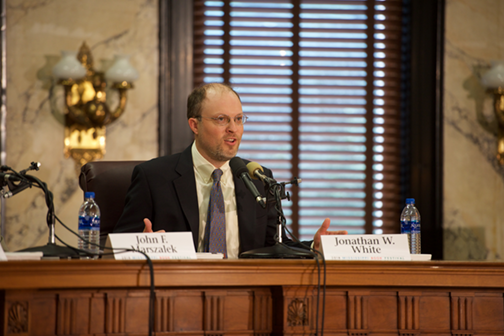 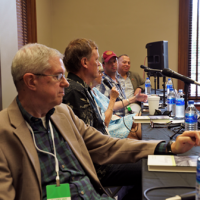 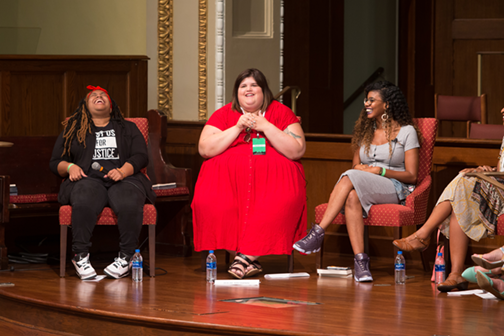 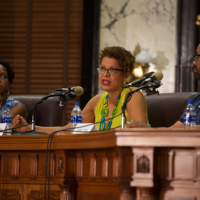 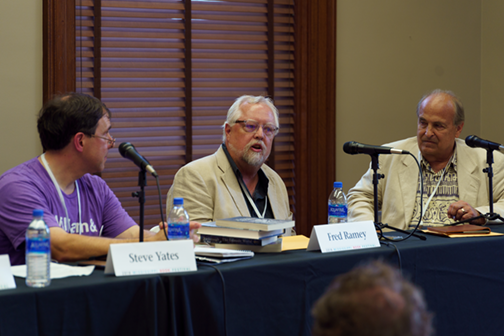 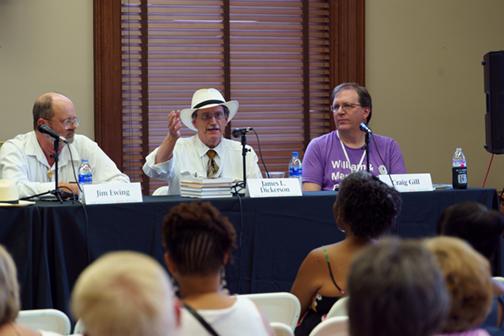 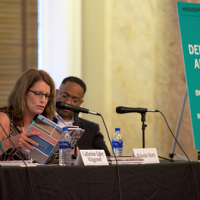 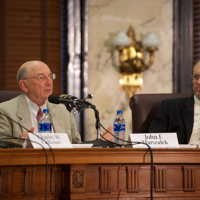 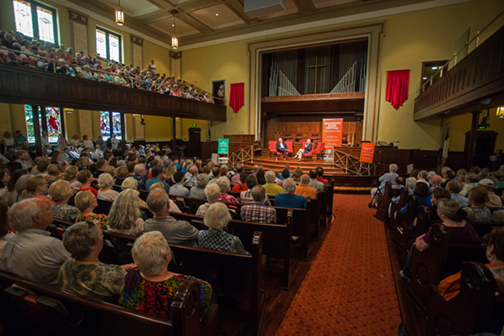 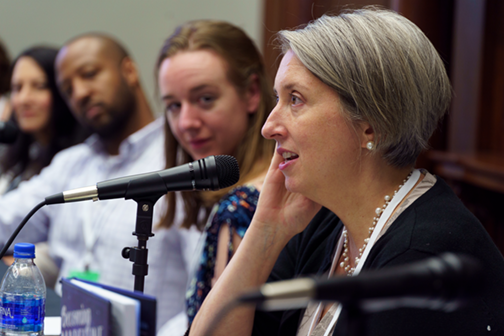 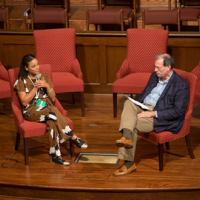 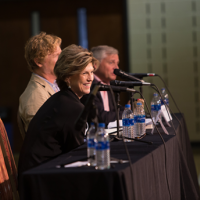 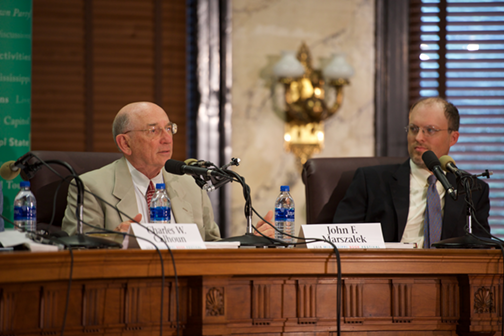 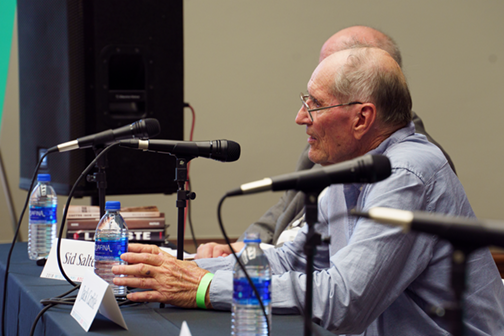 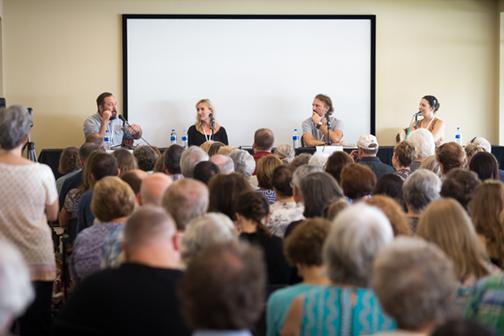 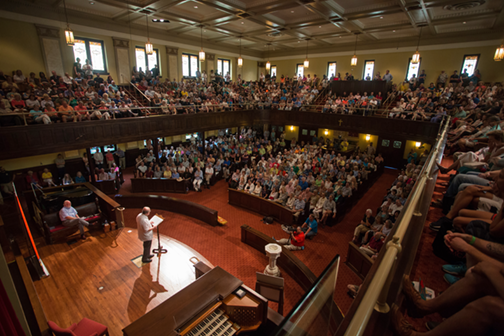 This year, 200-plus volunteers kept the festival on track, as 160-plus authors tackled a spectrum of topics on 40-plus official panels at the Capitol and Galloway church. 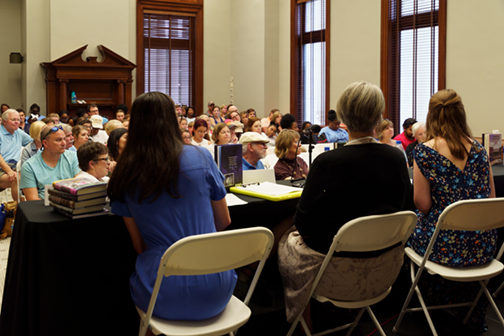 An additional 84 authors and artists populated Authors Alley. 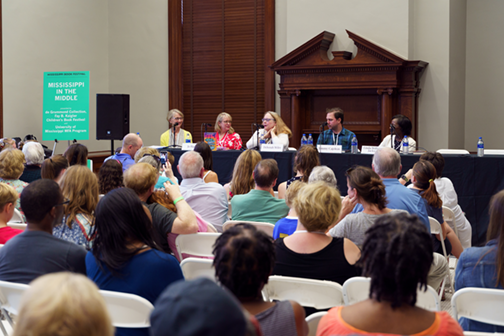 Music, 14 food trucks and 13 independent book sellers fed a festive appetite for entertainment, sustenance and the written word. 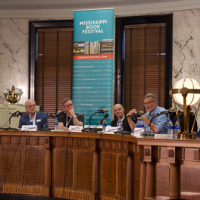 Join us as we set the 2018 Mississippi Book Festival in motion and unveil the first two markers of the Mississippi Writers Trail. 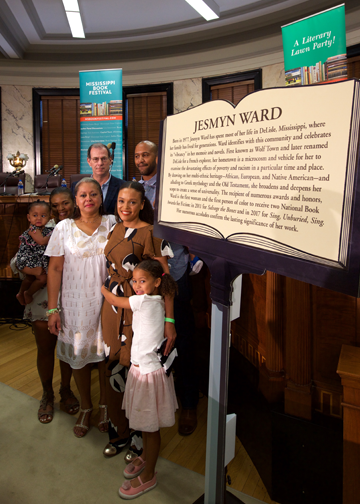 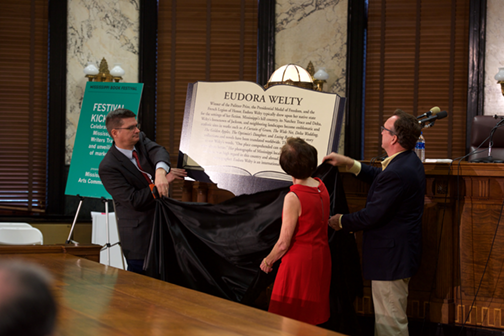 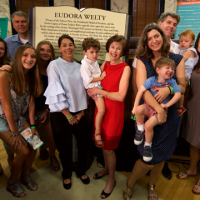 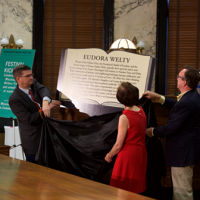 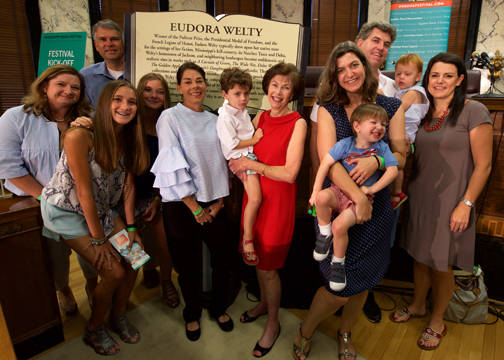 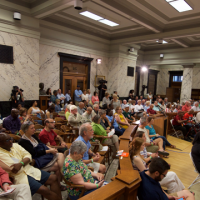 Acclaimed and influential writers throughout the state will be honored with historical markers along the Mississippi Writers Trail and we are thrilled to unveil those recognizing the significant work of Eudora Welty and Jesmyn Ward. 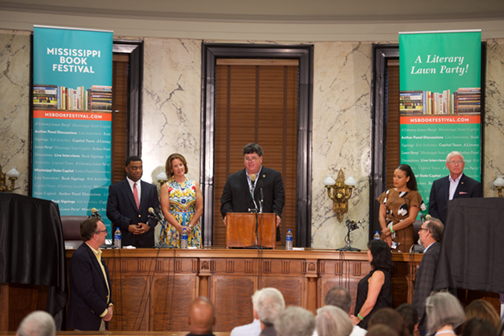 Many state leaders, friends and family will be there to help celebrate this milestone. 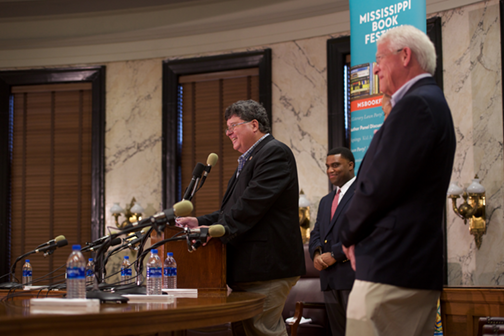 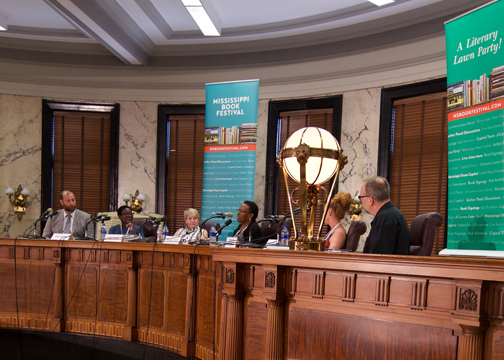 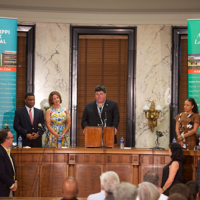 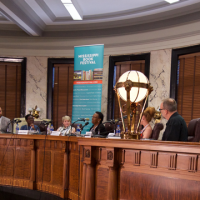 Partners in this historic achievement include the Mississippi Arts Commission, the Community Foundation for Mississippi, Mississippi Humanities Council, Mississippi Book Festival, Mississippi Development Authority, Mississippi Department of Archives and History and the Mississippi Library Commission. 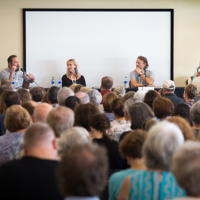 Some of the region’s most talented poets explore language and a broad range of topics including love, loss and landscape. 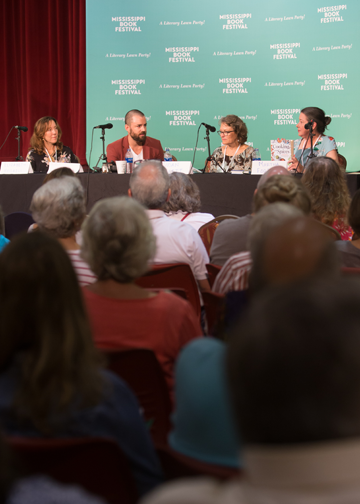 Whether it’s stories of connection or betrayal, these fiction writers examine relationships both fused and fractured. 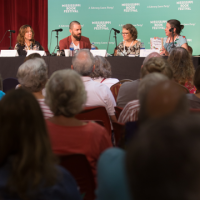 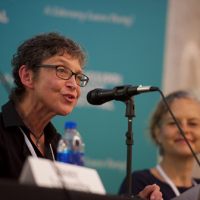 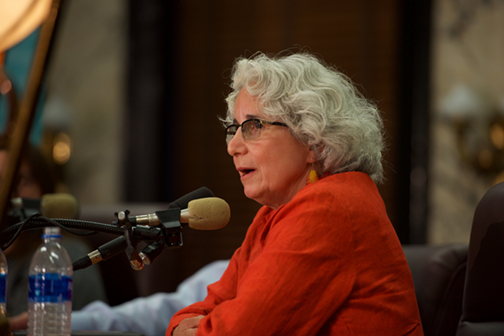 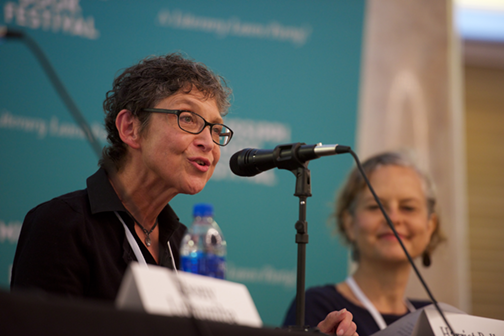 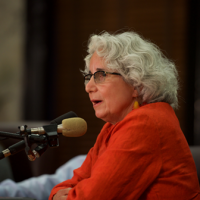 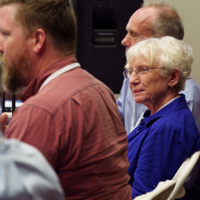 Led by noted Eudora Welty scholar Suzanne Marrs, this panel is based on a volume of scholarly essays about new approaches to teaching the work of Welty at all educational levels. 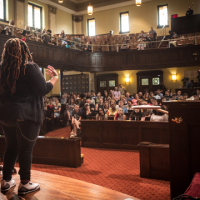 These writers, scholars and legal historians examine how we talk about race and identity one year after the Charlottesville riots. 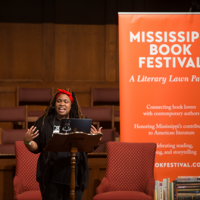 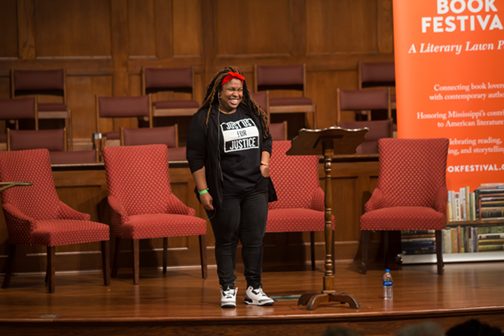 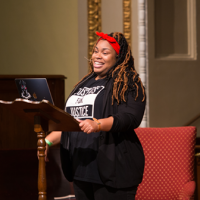 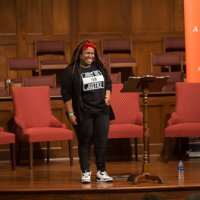 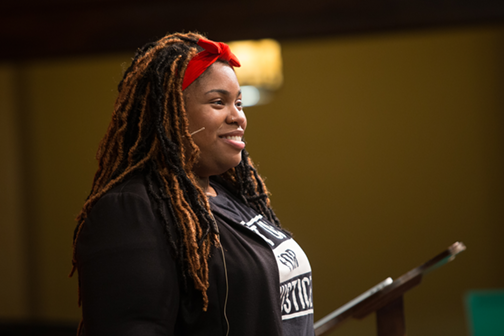 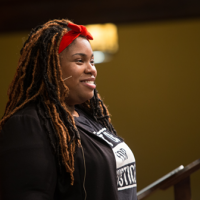 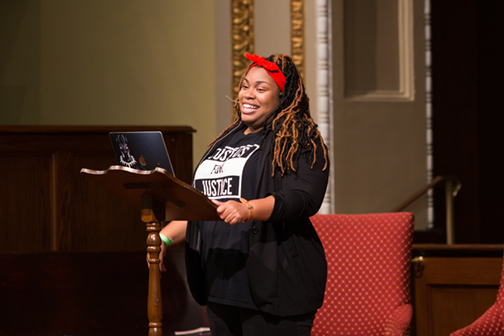 Jackson’s own Angie Thomas shares her ride to the top with best seller and soon-to-be feature film, The Hate U Give. 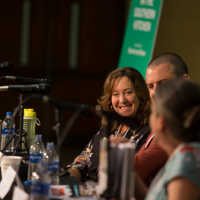 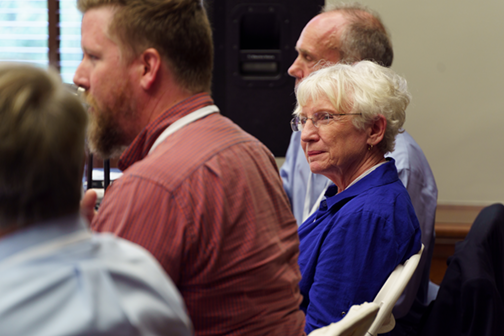 James Beard Award winner Martha Foose dishes with some of the South’s most celebrated chefs. 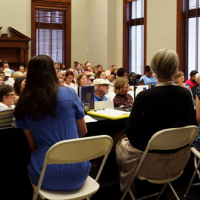 The inside scoop straight from the sales floor about what’s hot, what’s not and everything in-between. 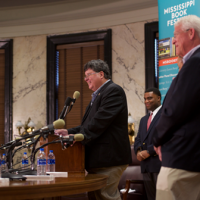 Mississippi sports legends kick around iconic stories from on and off the field. 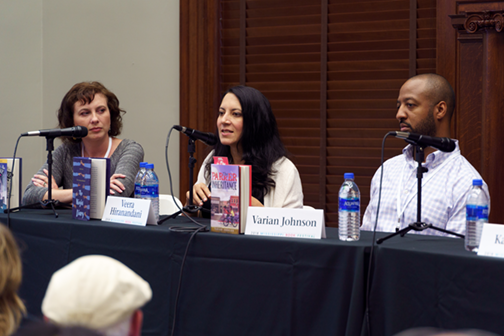 Four contemporary fiction writers discuss characters living life on the margins of today’s South. 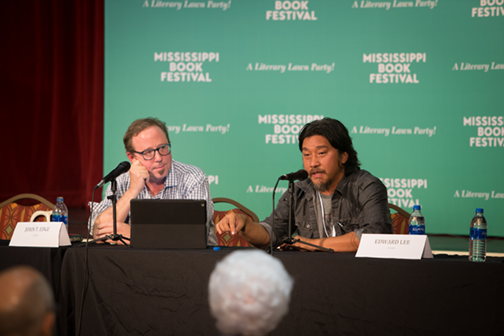 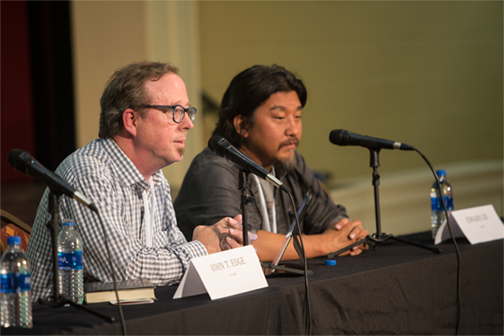 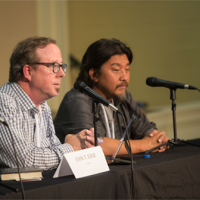 Southern Foodways Alliance Director John T. Edge and chef, author and Mind of a Chef host Edward Lee discuss flavors and forays into the new melting pot cuisine. 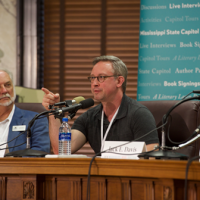 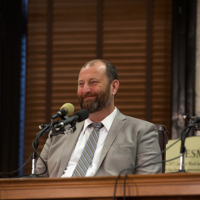 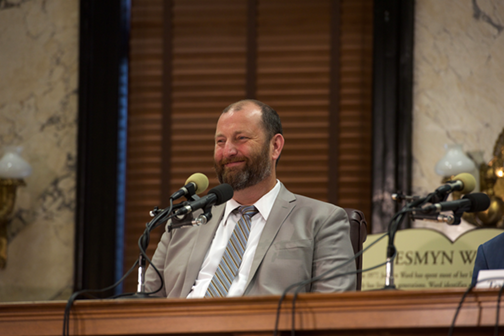 Random House Executive and publishing insider Todd Doughty moderates an epic discussion about sprawling American topics related to great cities, states and seas. 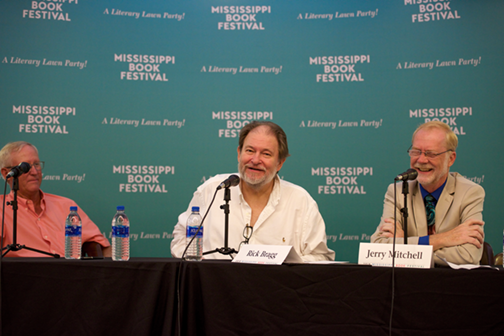 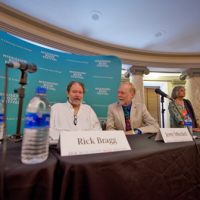 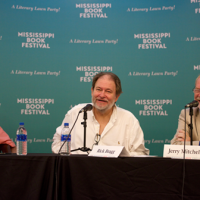 Pulitzer Prize winner Rick Bragg in conversation with investigative reporter Jerry Mitchell. 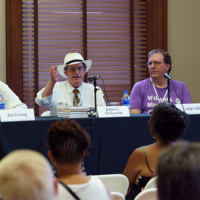 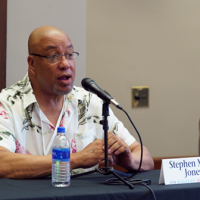 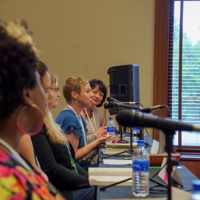 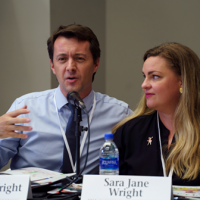 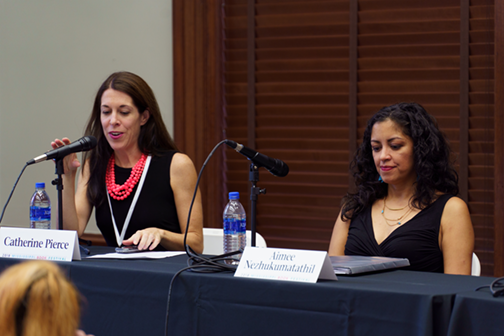 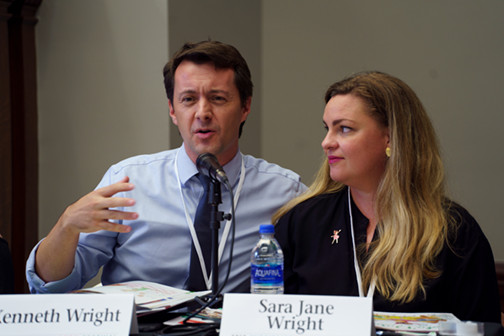 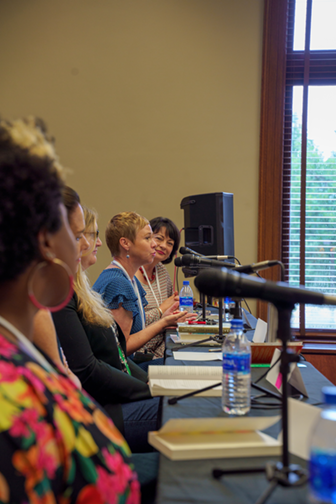 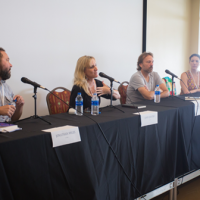 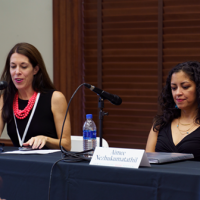 Presented by Cornerstone Consulting Group, Inc.
Southern writers share how and why they write and explore the notion of a southern voice, based on their own essays that appear in Southern Writers on Writing. 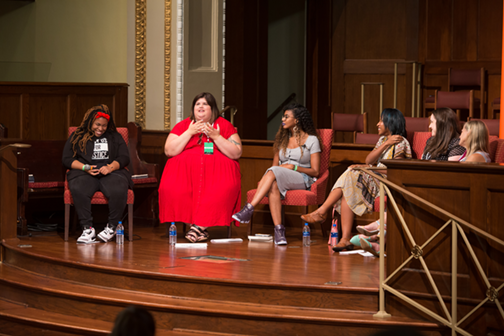 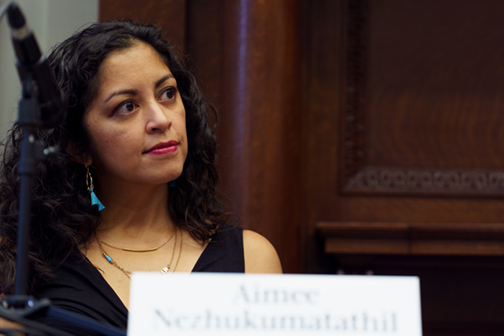 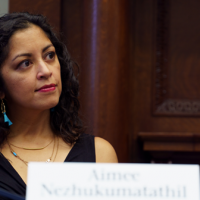 Young Adult’s hottest authors discuss writing their conscience in an oppressive, alienated climate, moderated by educator/advocate Rose Brock. 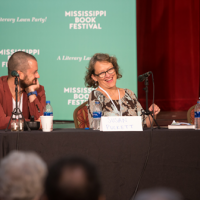 Author/humorist Julia Reed dishes candidly with Garden & Gun’s David DiBenedetto about the magazine’s nuanced or out-loud showcase of the authentic South. 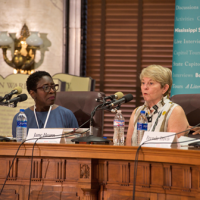 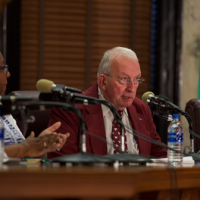 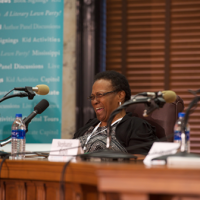 A panel’s chilling, intimate focus on the civil rights movement’s harsh realities in the state is facilitated by Mississippi Civil Rights Museum director Pam Junior. 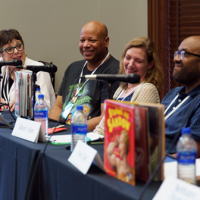 Led by Ellen Ruffin, curator of the de Grummond Collection at the University of Southern Mississippi, this collection of children’s authors and illustrators celebrate the vital, enduring and delightful Picture Book – the gateway to literacy for all ages. 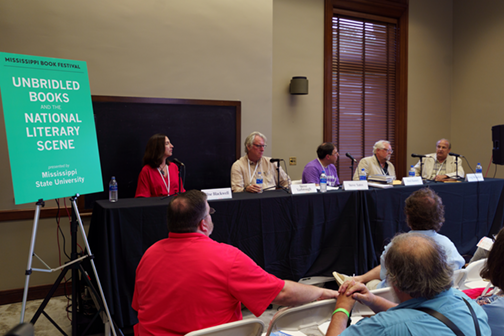 Don’t miss the chance to hear some of the hottest mystery writers unpack all the beguiling elements of a thriller. 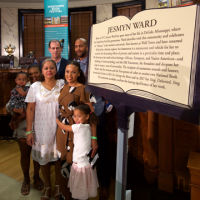 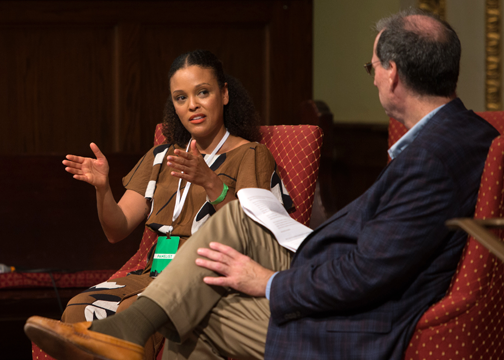 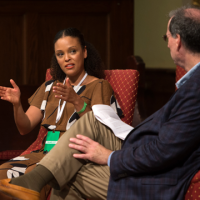 Jesmyn Ward is one of the most celebrated authors today. 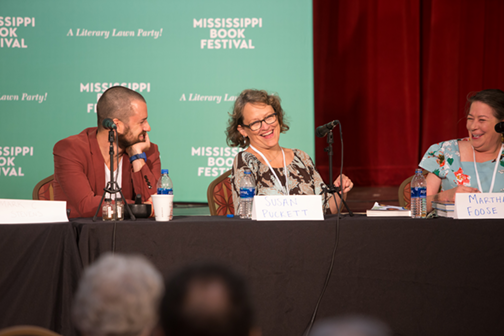 Just named as Time Magazine’s Top 100 Most Influential People, she will talk about her body of work as well as her thoughts on our state and nation with her dear friend, Scott Naugle. 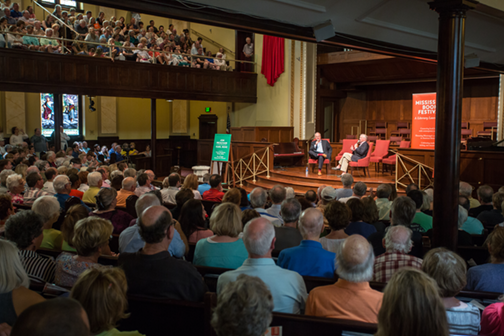 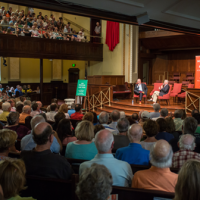 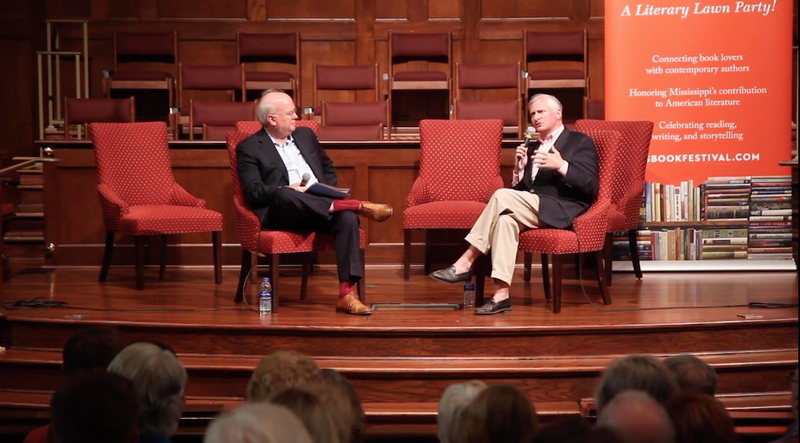 Pulitzer Prize winner Jon Meacham and political strategist Karl Rove discuss the state of American politics and overcoming division and fear. 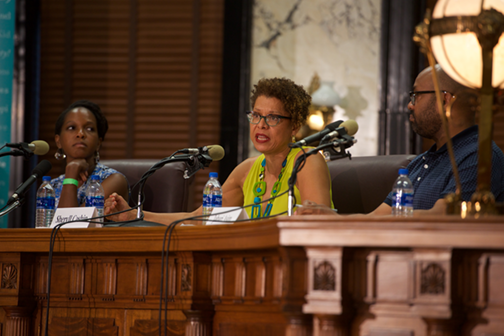 Moderated by former CBS news correspondent Randall Pinkston, this national civil rights panel gets up close and personal to explore social justice, racial activism and black liberation. 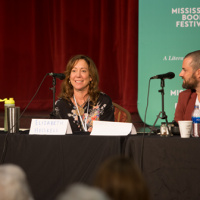 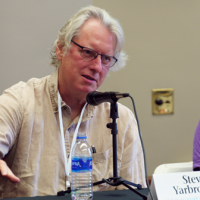 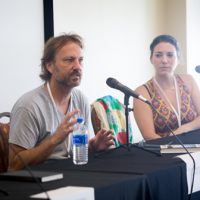 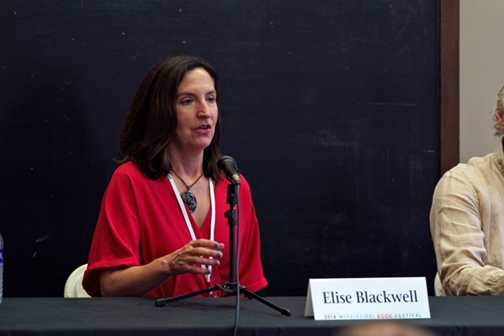 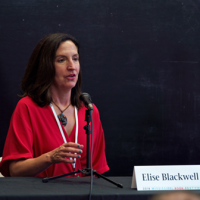 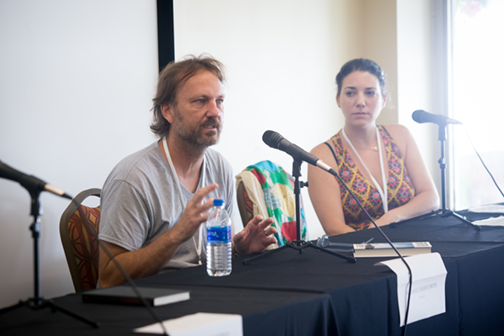 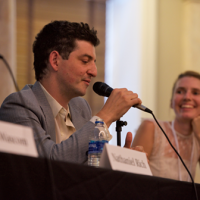 An inside look at the ups and downs of publishing and the relationship between a national literary publisher and two of its award-winning authors. 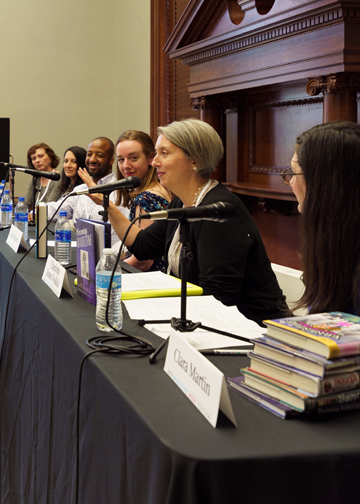 A kids’ panel rides a roller-coaster overview of top reads for the middle school set. 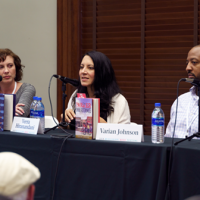 A broad and provocative look at how race, culture, economics and criminal injustice have affected the South from the 19th century to the present. 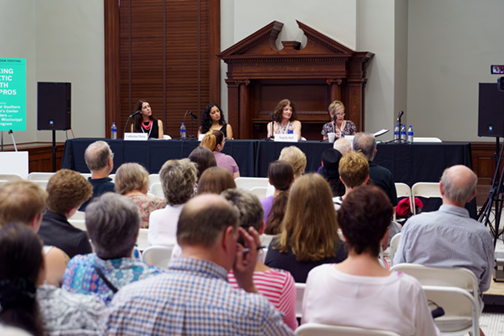 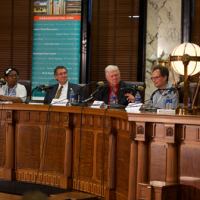 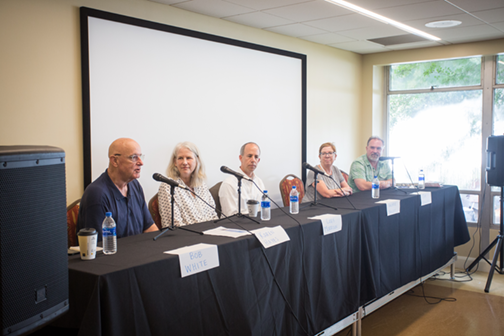 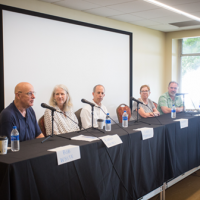 The state’s premier publishers discuss the business of making books with insights and details for aspiring authors. 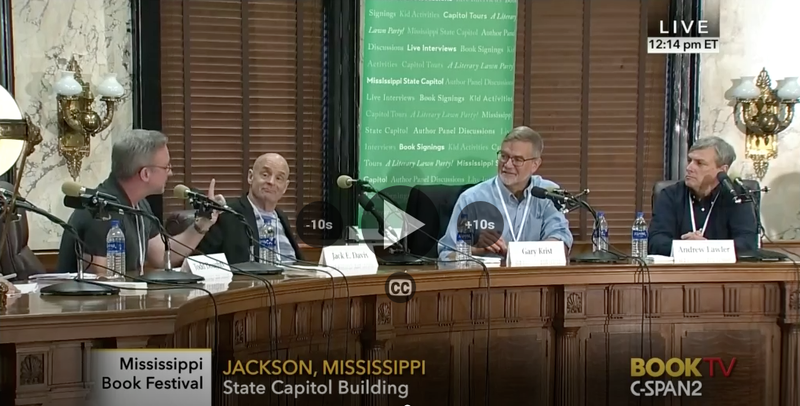 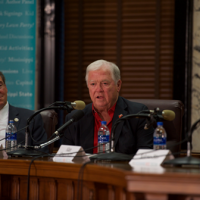 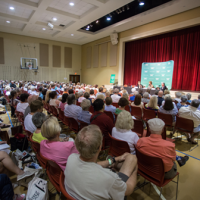 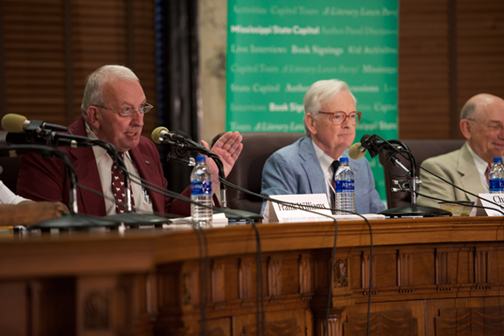 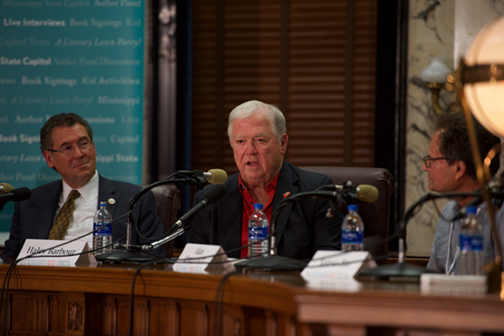 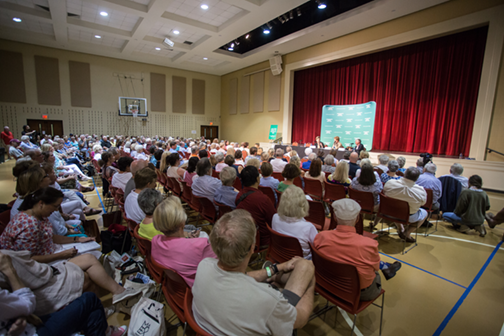 Moderated by former Mississippi Governor Haley Barbour, this panel takes an in-depth look at the election of Donald Trump and the shifting American electorate. 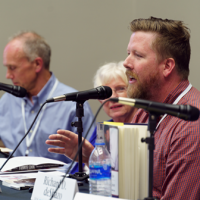 If “the past is never past,” where lies its future in fiction? 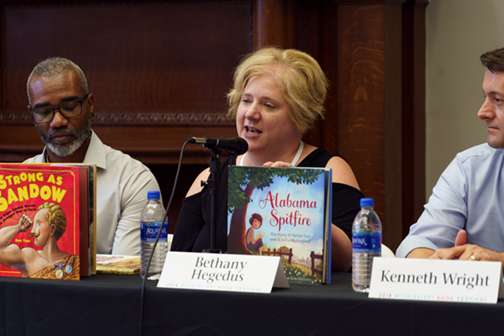 These keen writers explore yesterday’s South. 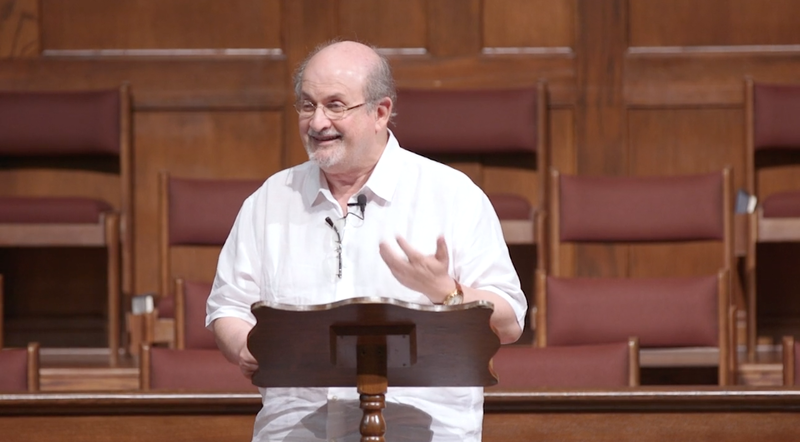 Writer/visionary/social commentator Salman Rushdie highlights his own start in the writing game, in a heartwarming, engaging lecture. 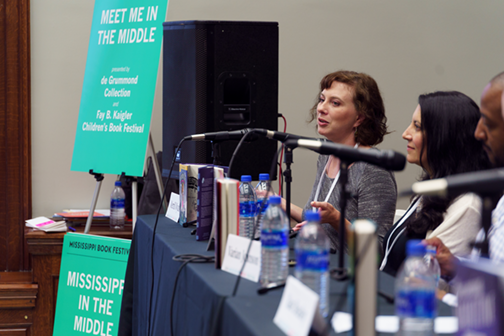 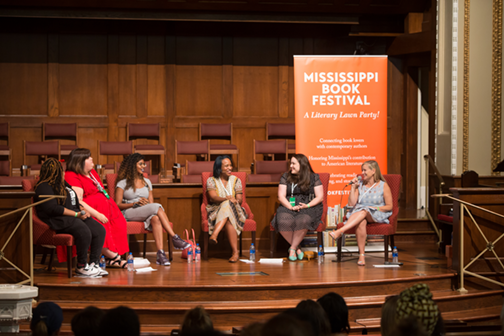 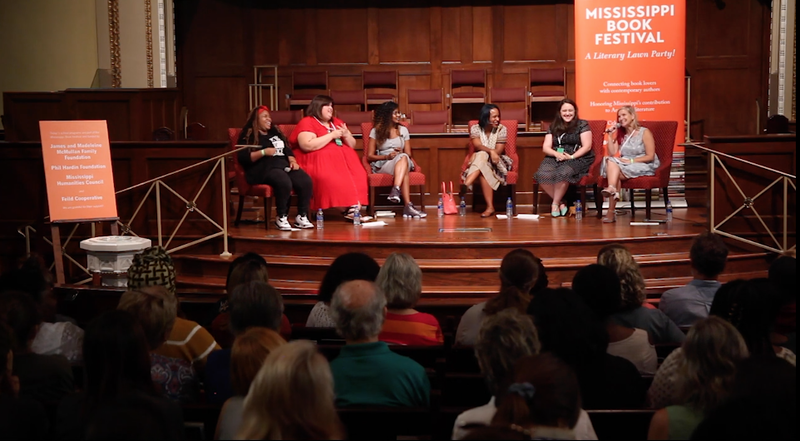 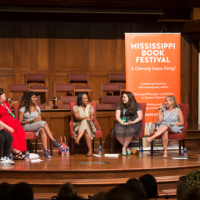 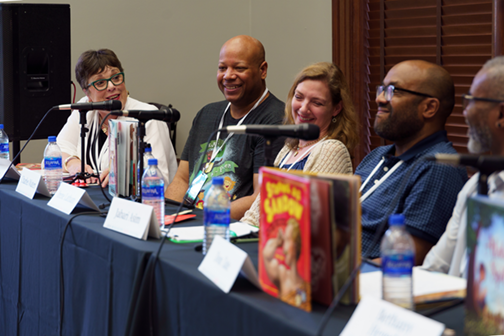 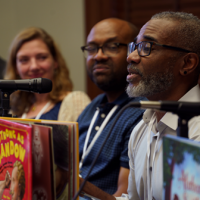 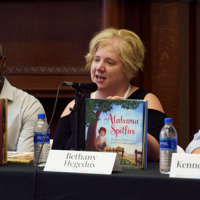 Mississippi-rooted middle grade authors discuss how their children’s fiction embodies courage, friendship, mystery and self-discovery. 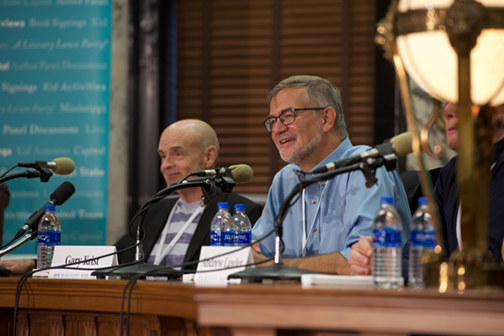 Top scholars weigh the significance of Ulysses S. Grant’s and Abraham Lincoln’s leadership and the importance of their presidencies today. 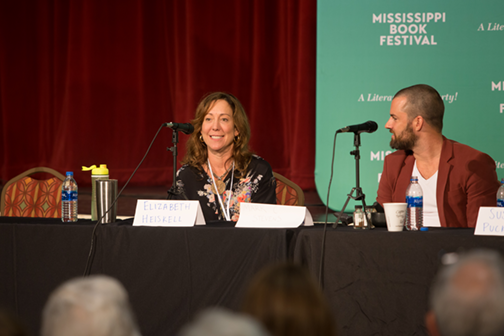 Non-fiction authors prove life is stranger than fiction with mind-boggling, true stories about murder, mayhem and life on the edge. 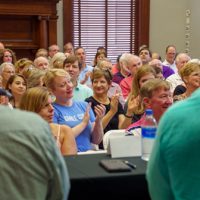 As diehard fans of and contributors to the history and legacy of Southern music, these panelists will hit a high note with lovers of the South’s authentic music: blues, gospel, folk, rock and more! 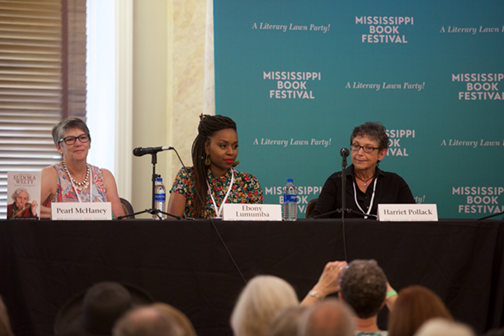 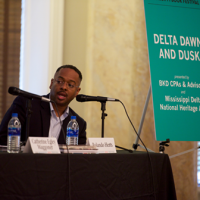 Authors explore real-life stories and the realities of race, economics and sense of place in the Mississippi Delta. 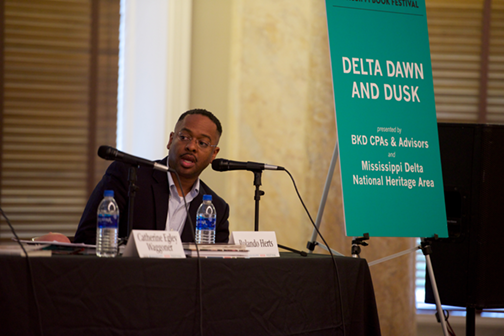 Landmark conservation efforts, politics, racial divides and postscripts to the past are all part of a dynamic history still unfolding.